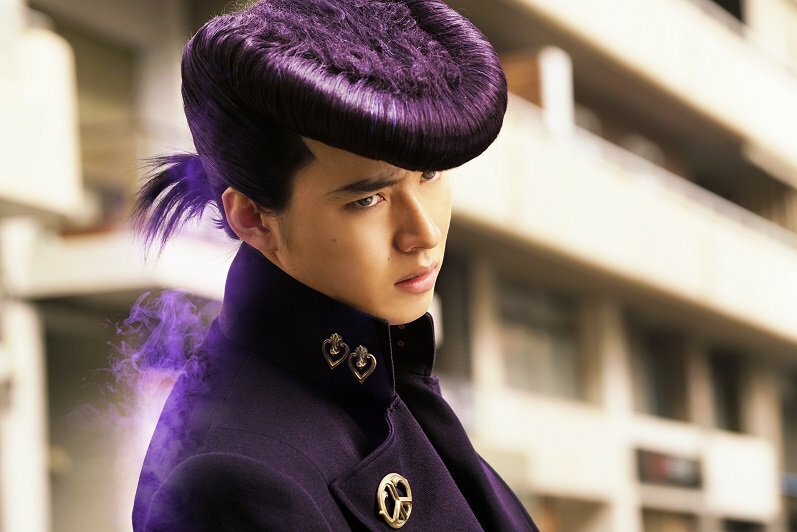 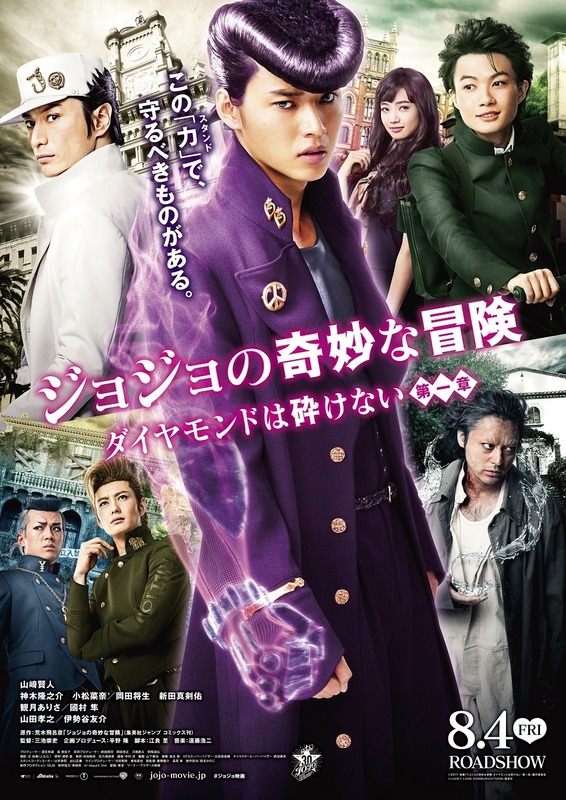 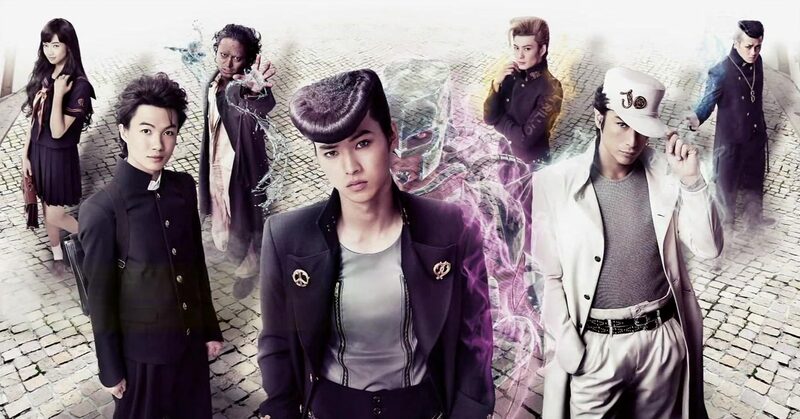 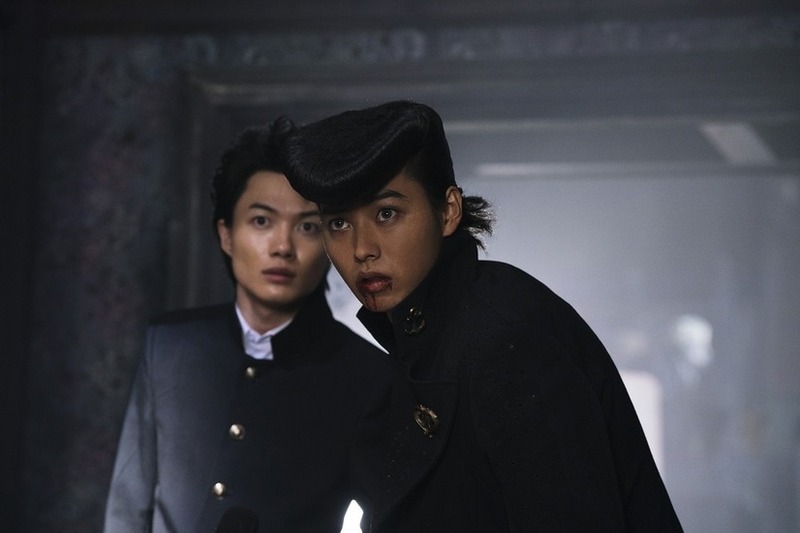 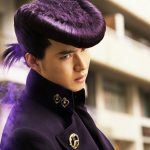 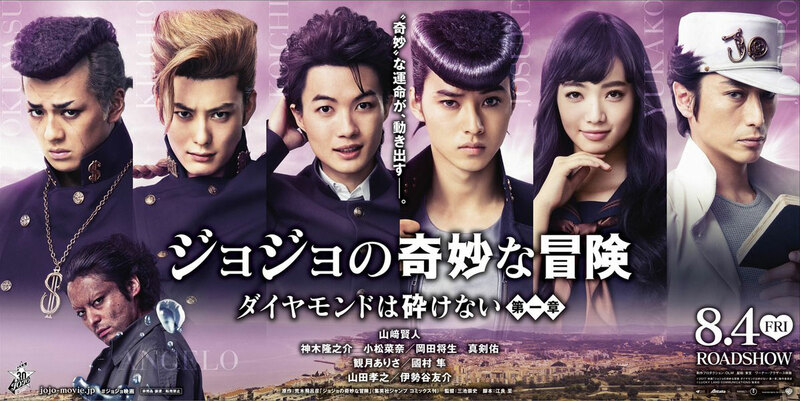 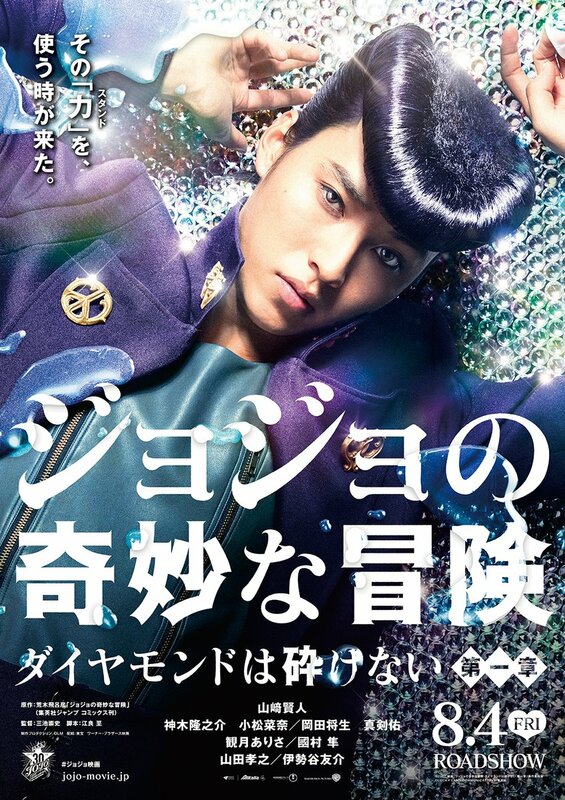 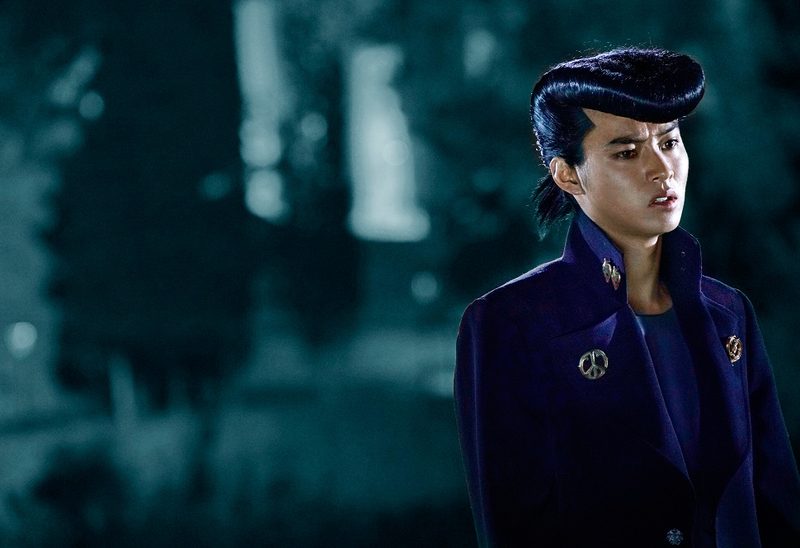 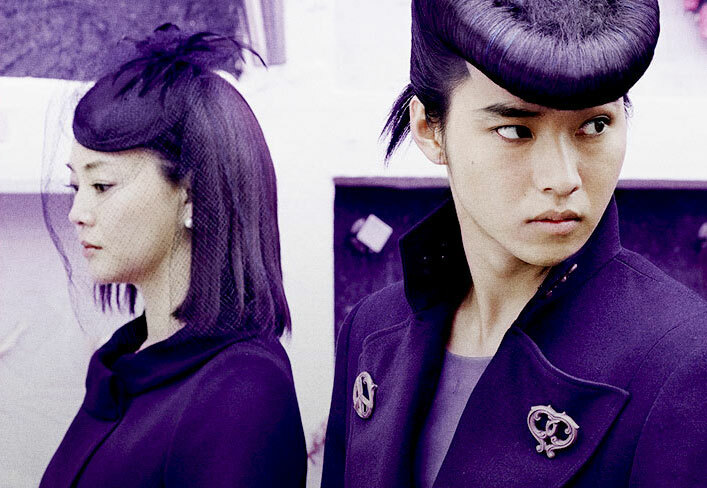 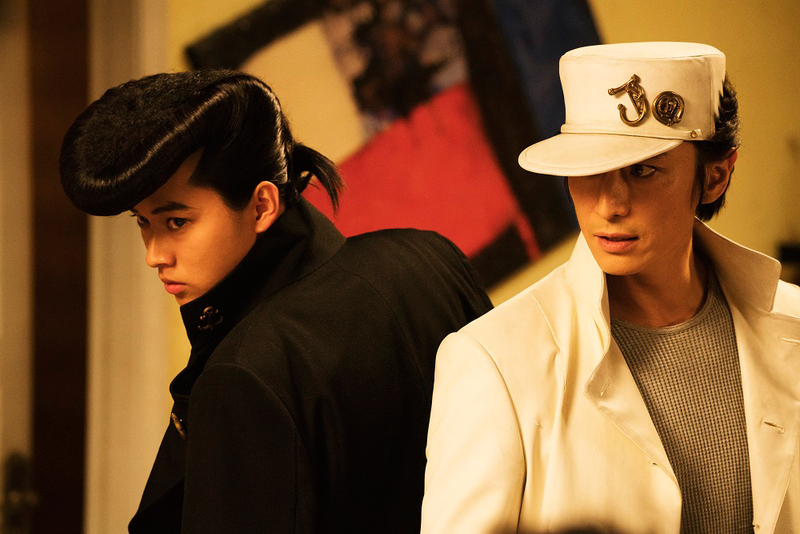 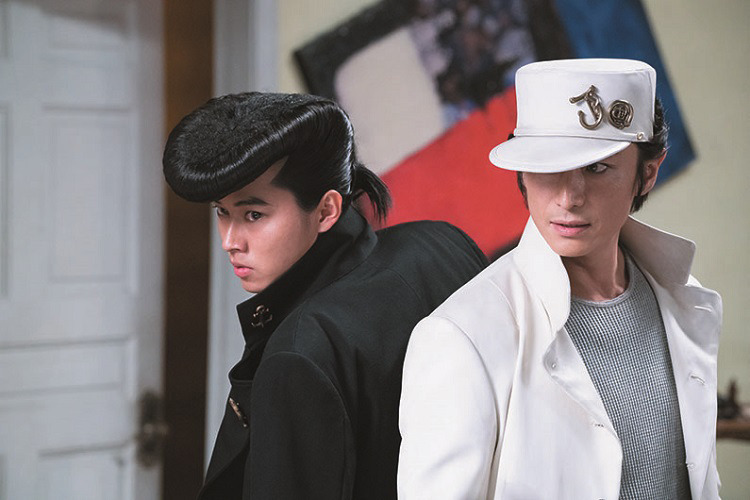 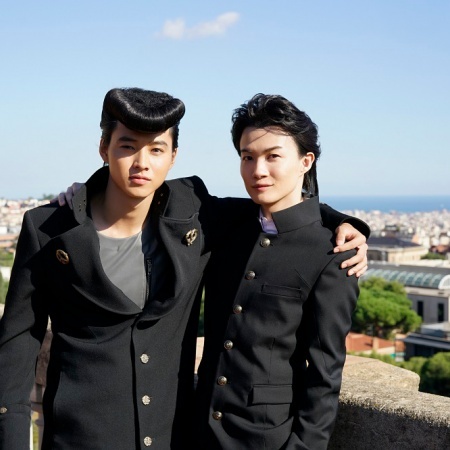 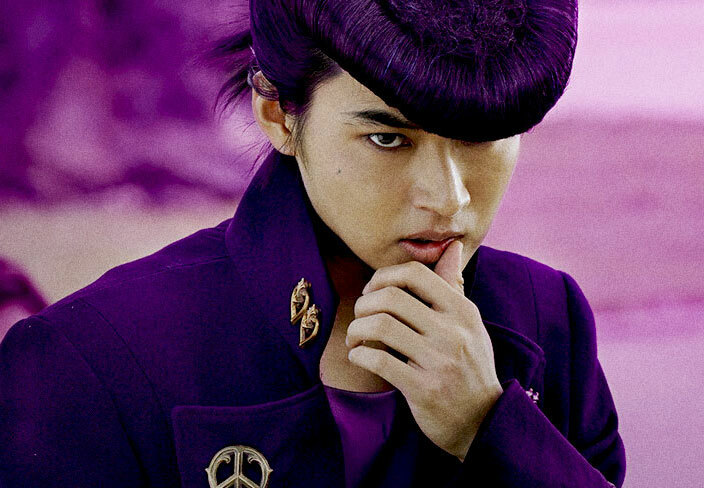 Higashikata Josuke, who lives in the town of Morioh, is a good-hearted high school student. 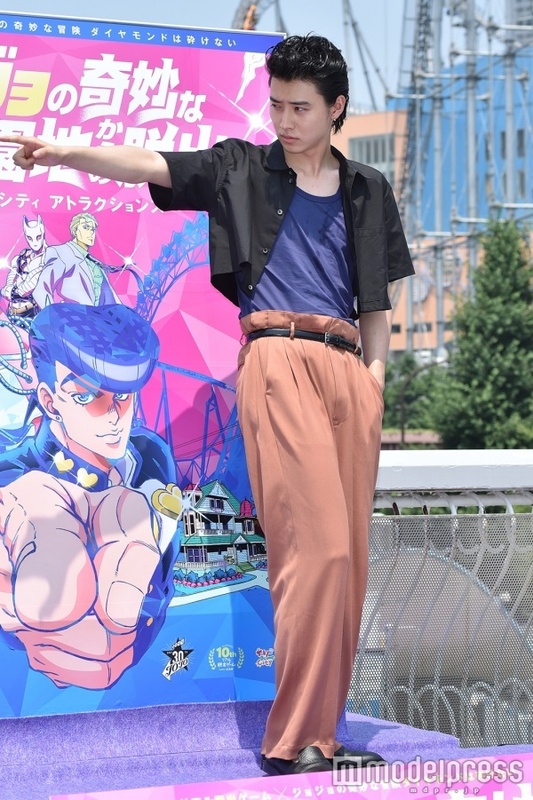 He possesses a supernatural ability known as a “Stand” which could heal people’s wounds and restore broken items with a touch. 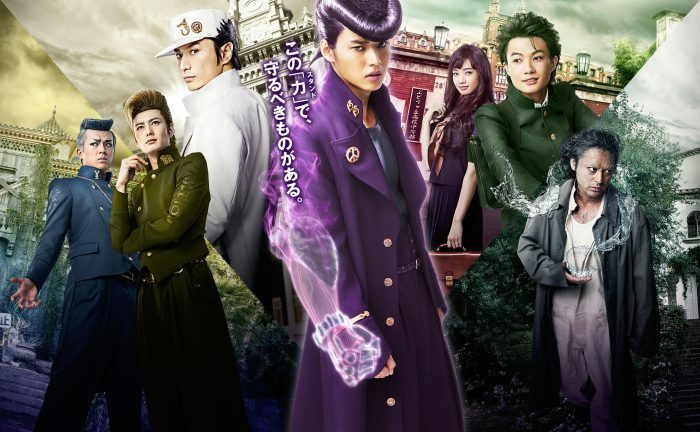 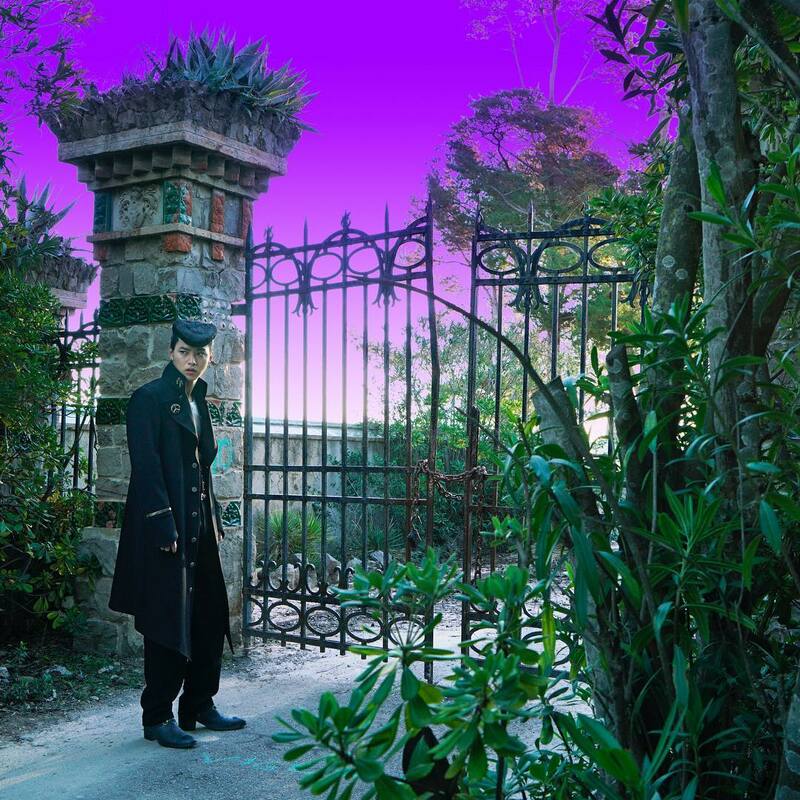 After a series of bizarre happenings, would he be able to protect the town with his Stand? 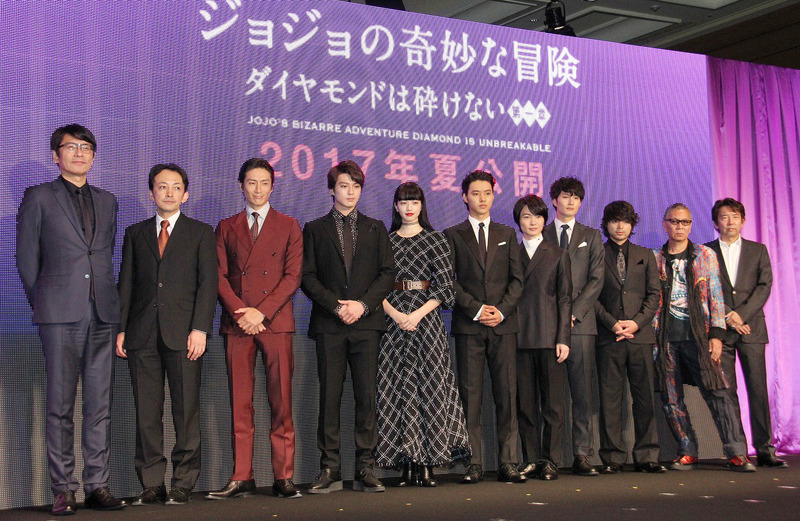 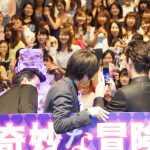 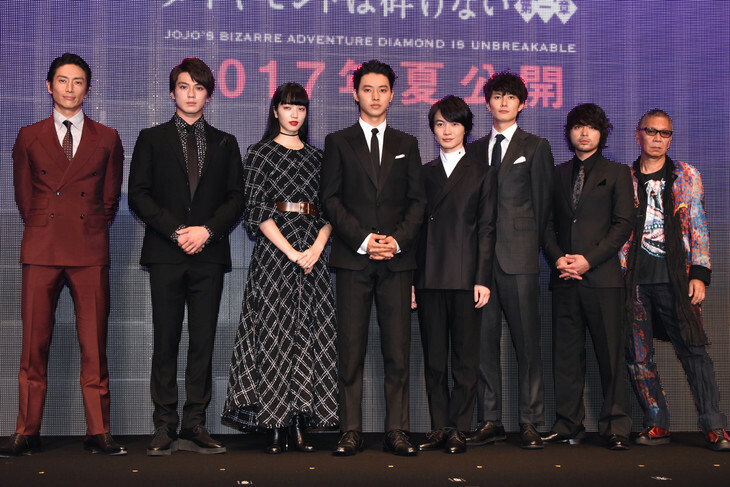 A press conference was held on 28 September, 2016 at The Ritlz Carlton Tokyo to unveil the title and cast of this movie. 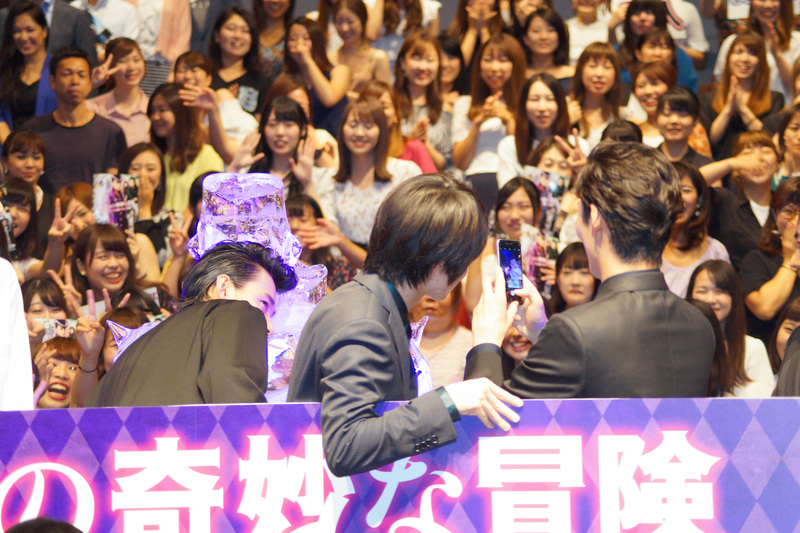 It was streamed live on LINE. 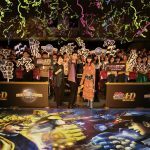 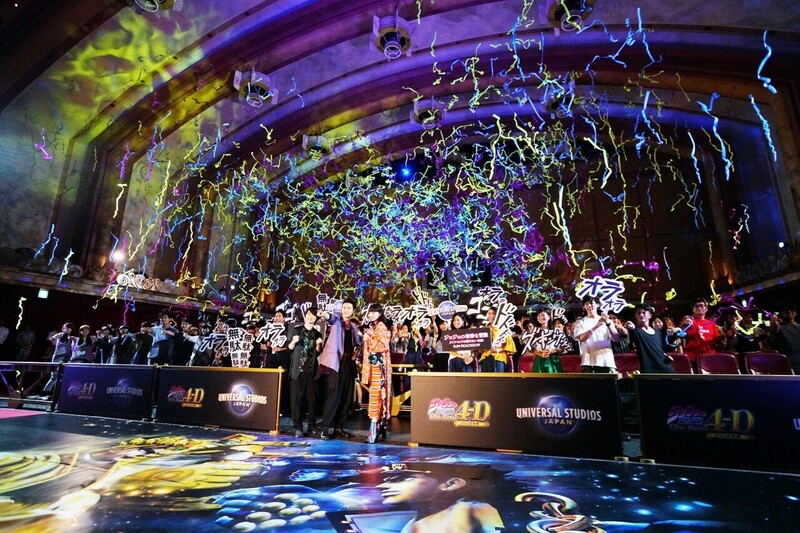 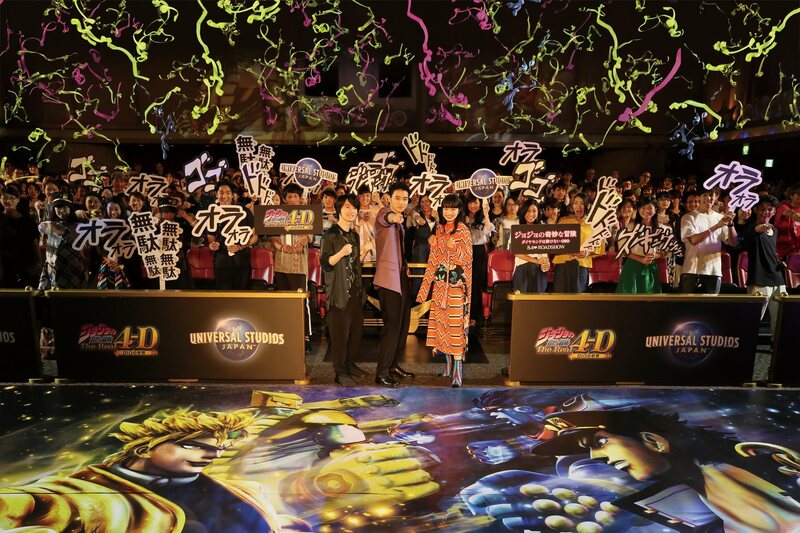 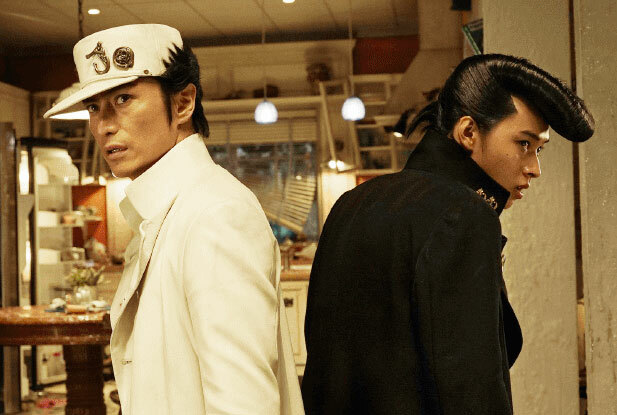 This blockbuster is the very first collaboration between Toho Cinemas and Warner Brothers. 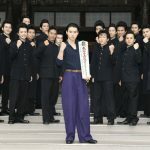 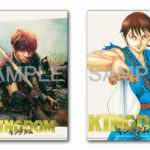 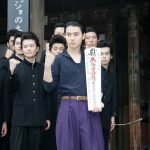 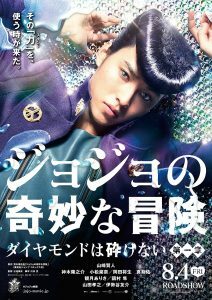 Hopefully they will release this movie overseas! 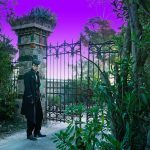 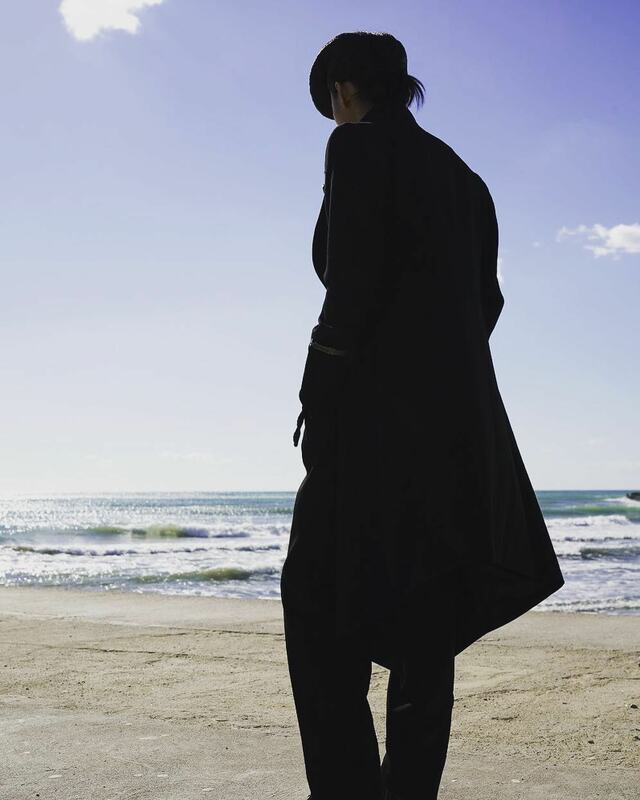 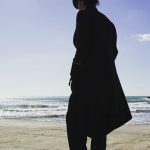 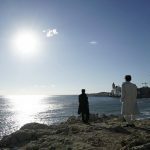 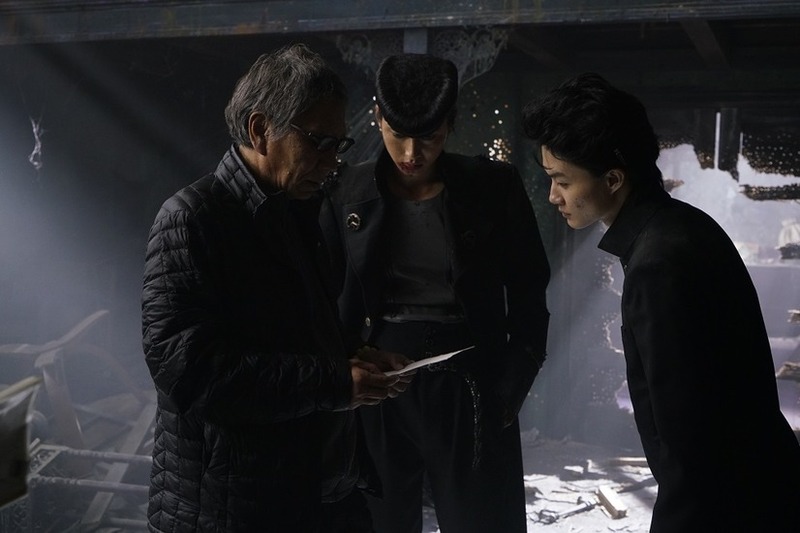 Filming started in mid October in Sitges, Spain, and continued in Japan after. 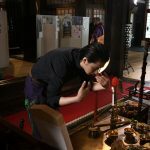 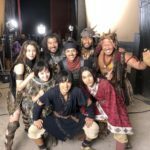 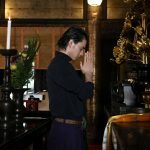 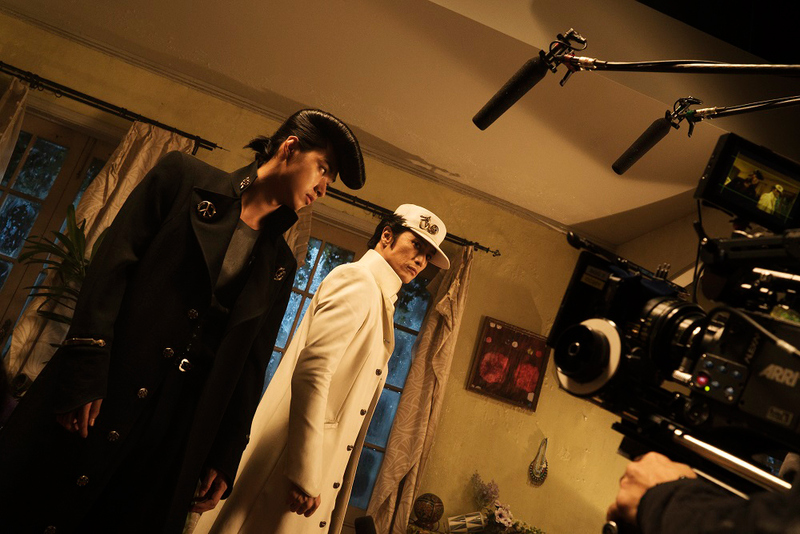 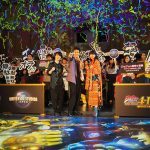 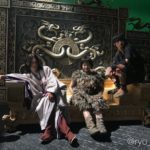 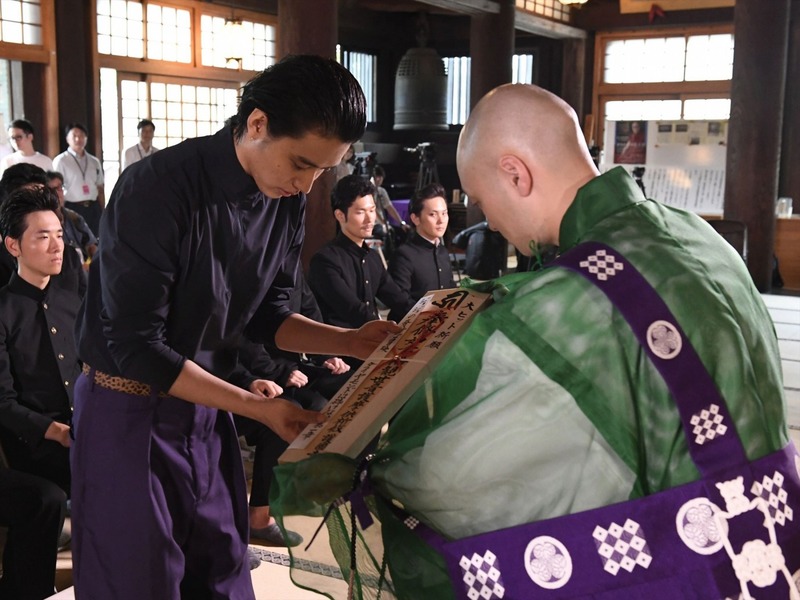 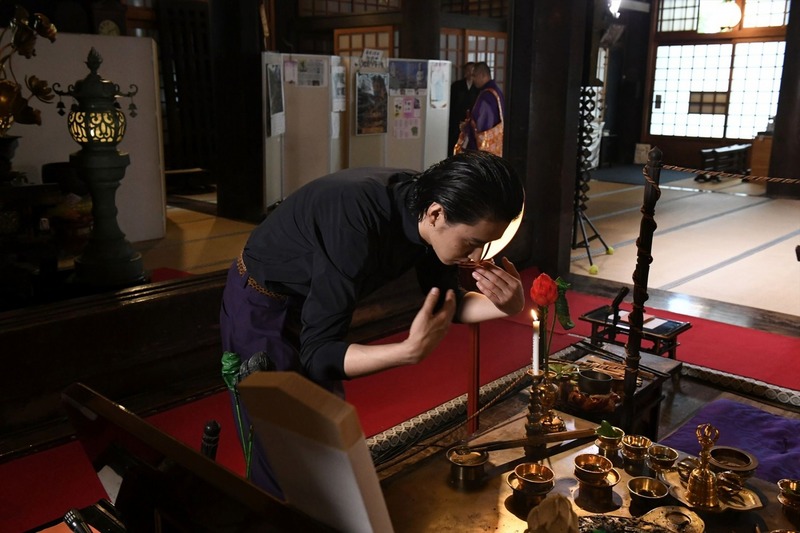 As of December, 2016, filming is still ongoing in Japan. 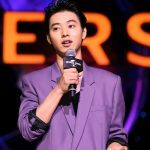 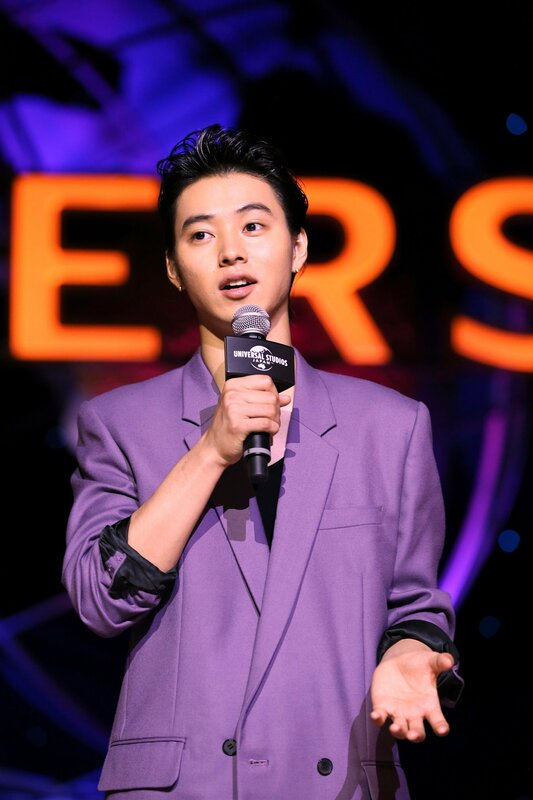 A ‘super teaser trailer’ that consists of only stills from the press con was released on 18 Nov, 2017. 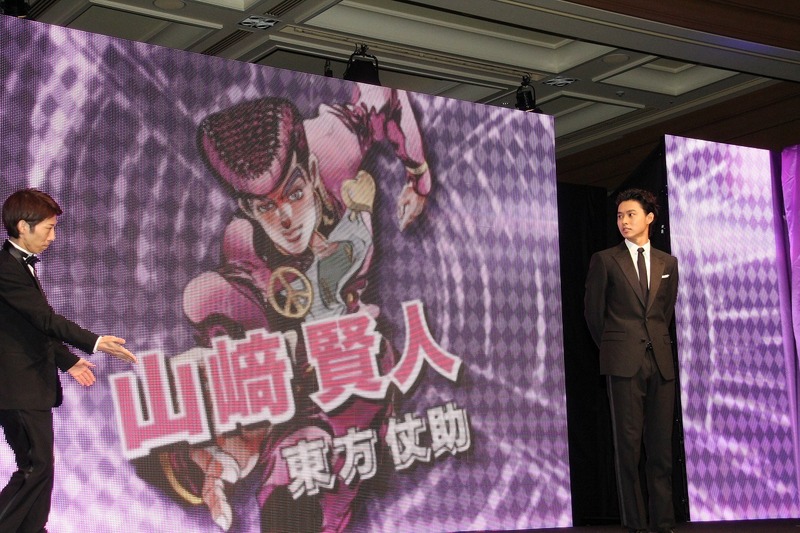 The first teaser trailer (30s) was released on 7 March, 2017. 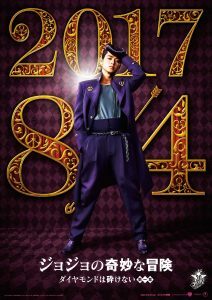 The first theatrical trailer (1m 30s) was released on 27 April, 2017 @ 6am JPT. 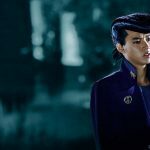 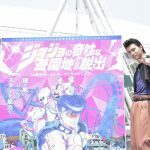 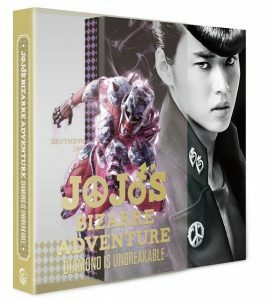 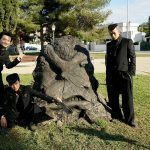 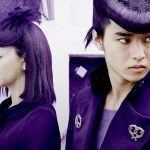 JoJo location and set images were released in the Morioh-cho special contents site on 27 May, 2017. 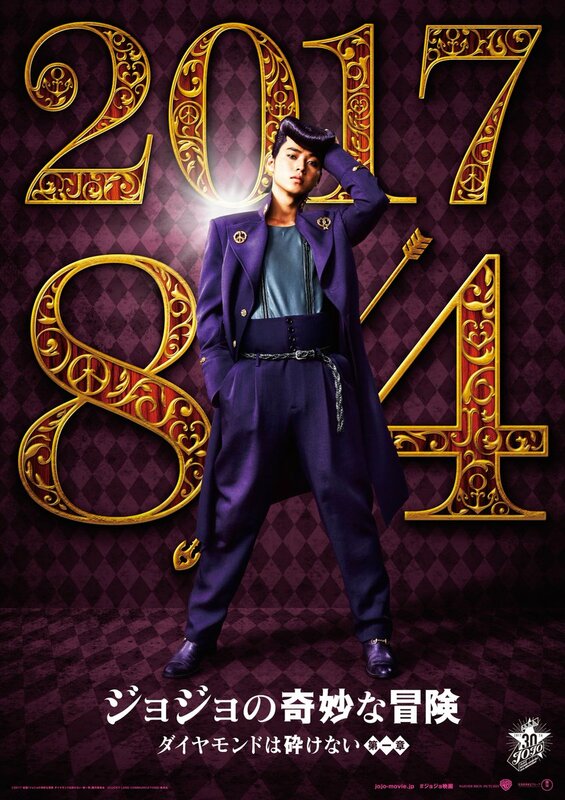 The second theatrical trailer (1m 30s, and 30s versions) and a new visual poster was released on 7 June, 2017. 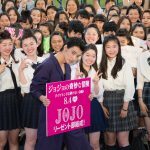 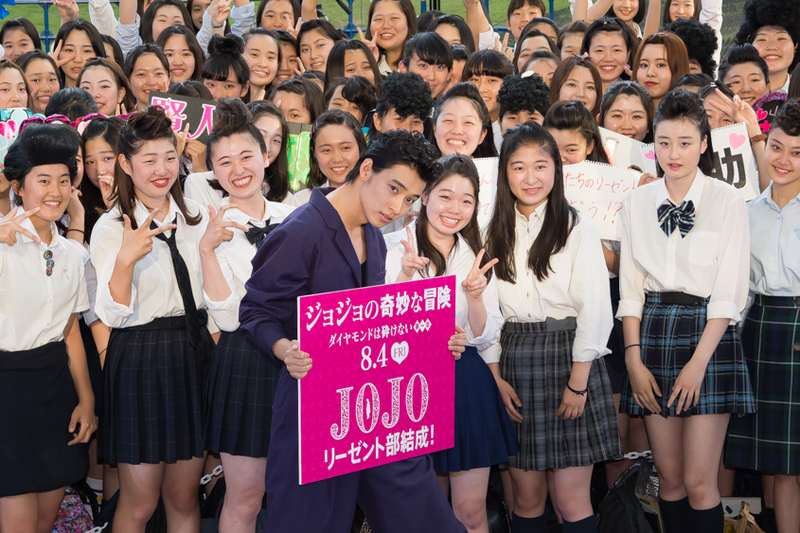 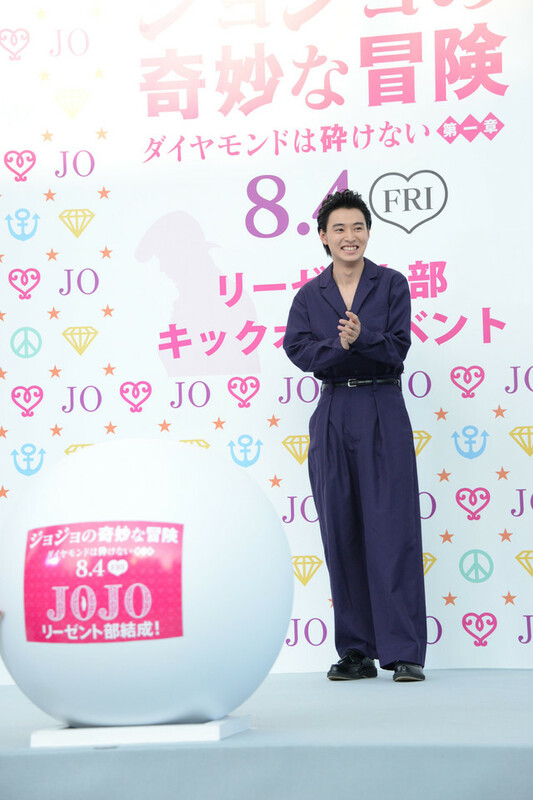 JoJo regent club kick off event was held on 19 June, 2017. 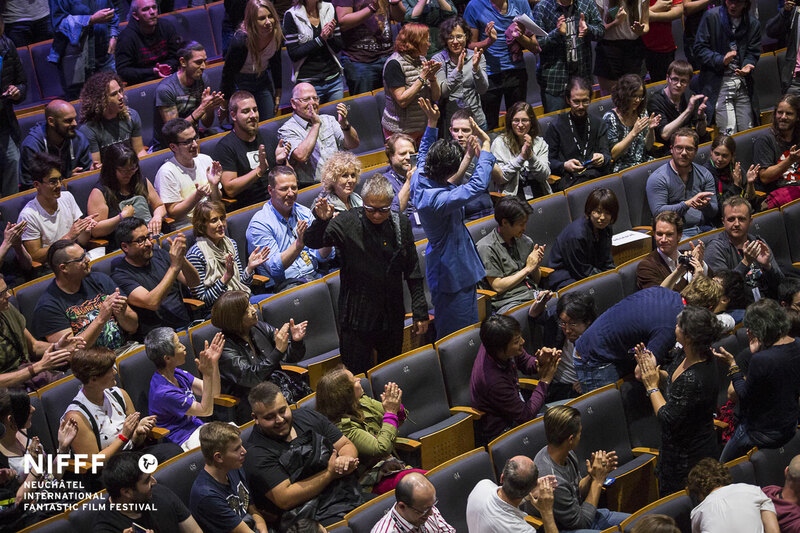 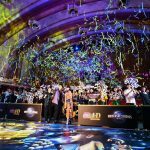 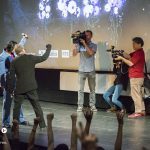 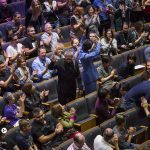 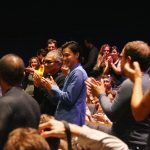 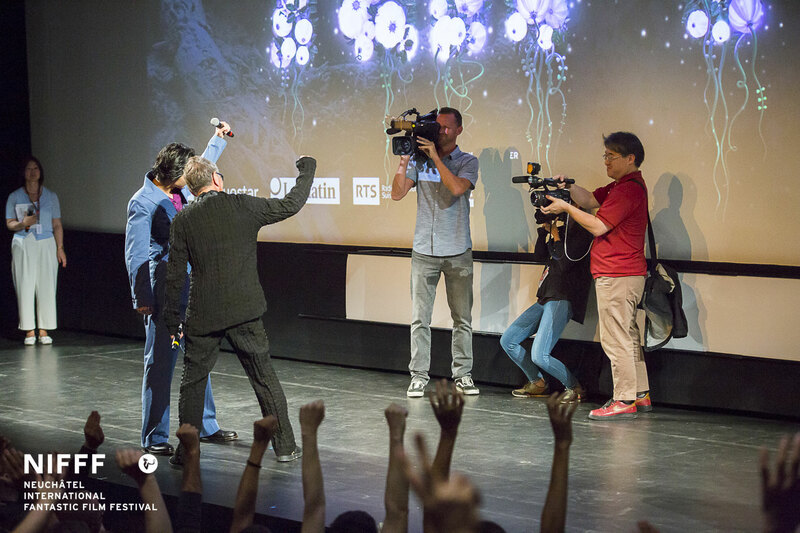 The world premiere was held in Neuchâtel, Switzerland at the 17th Neuchâtel International Fantastic Film Festival (NIFF) 2017 on 2 July, 2017 @ 8pm Swiss time. 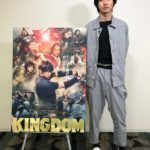 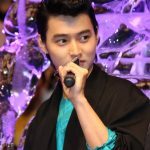 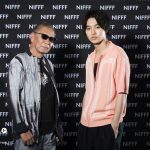 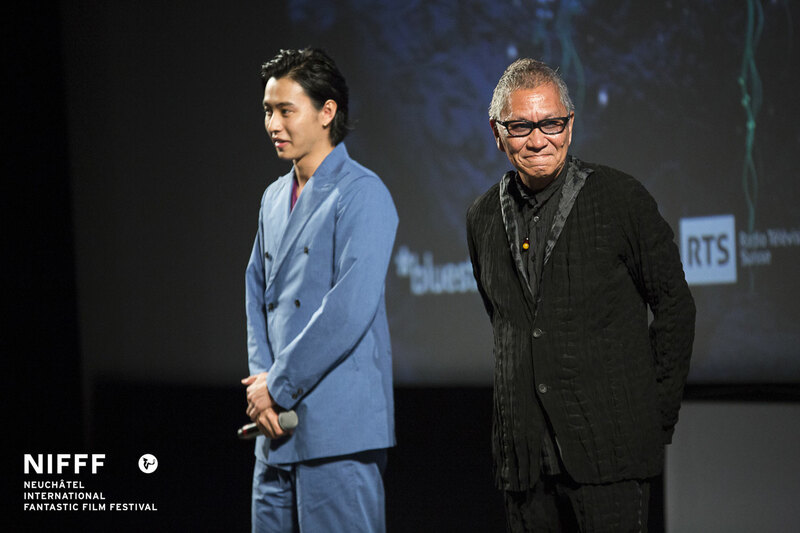 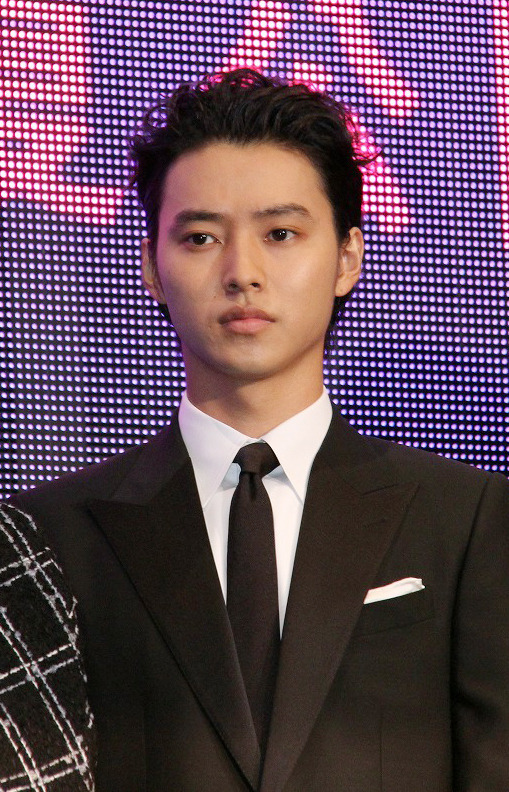 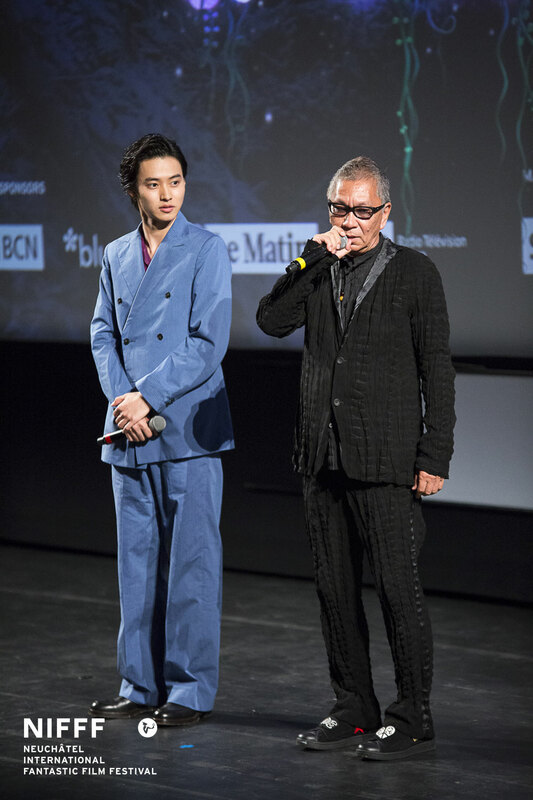 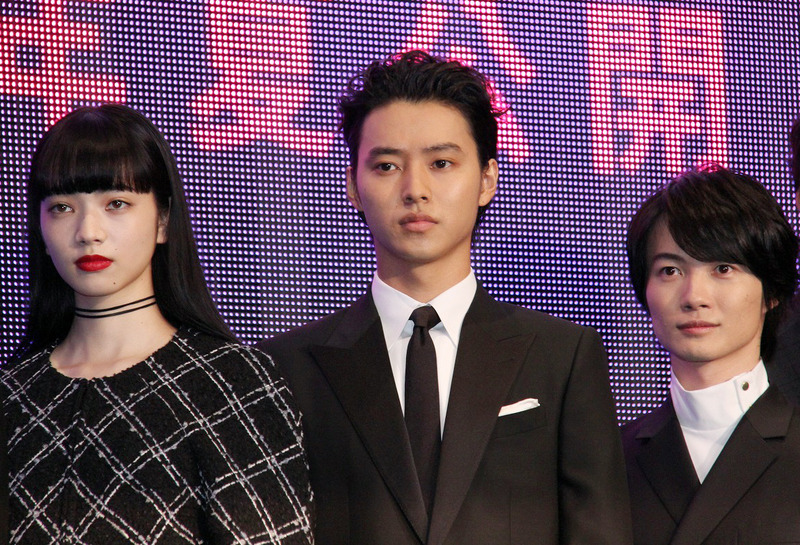 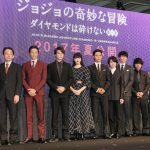 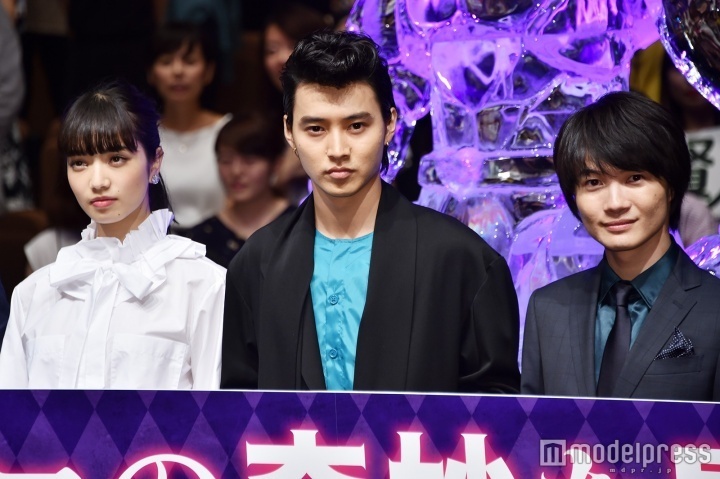 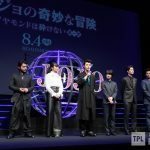 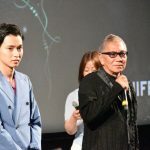 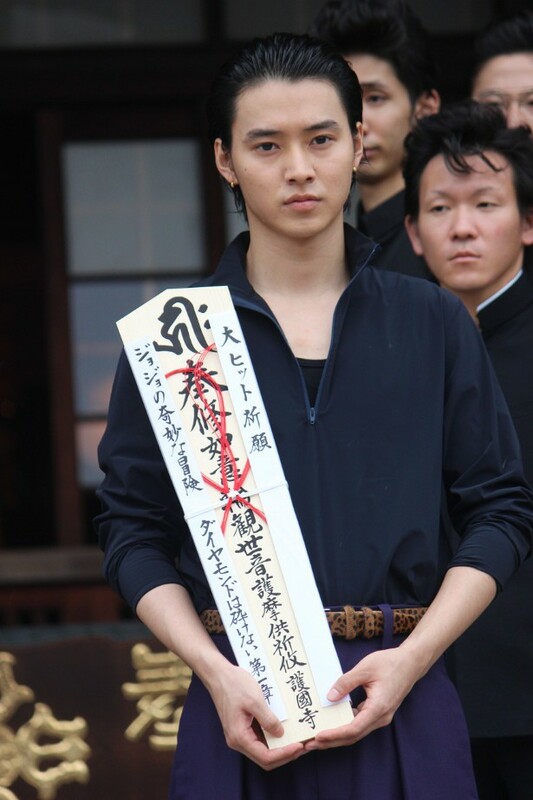 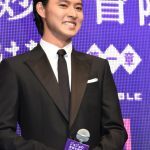 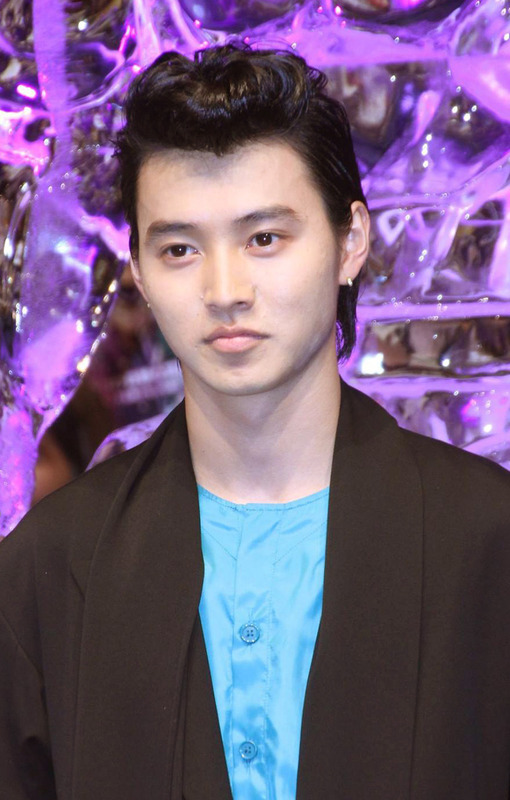 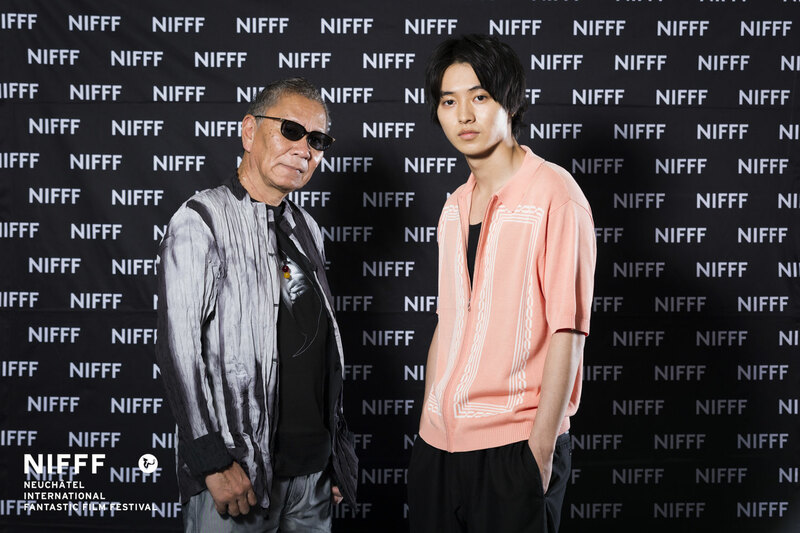 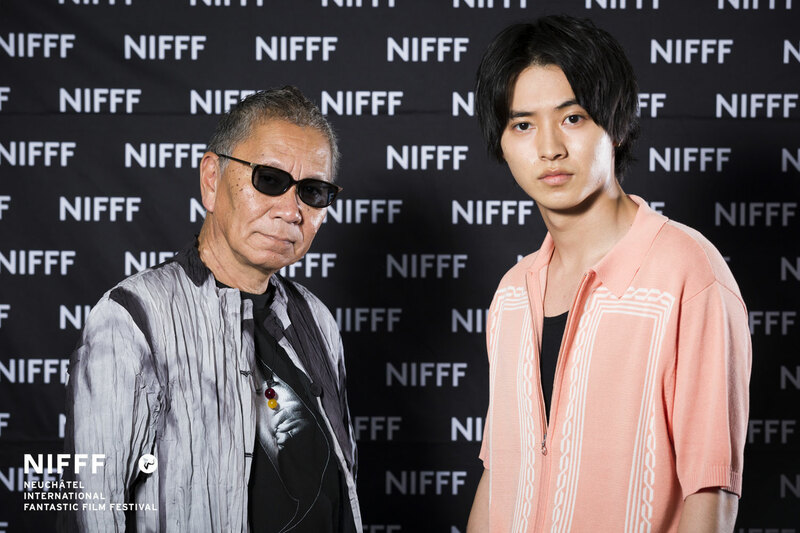 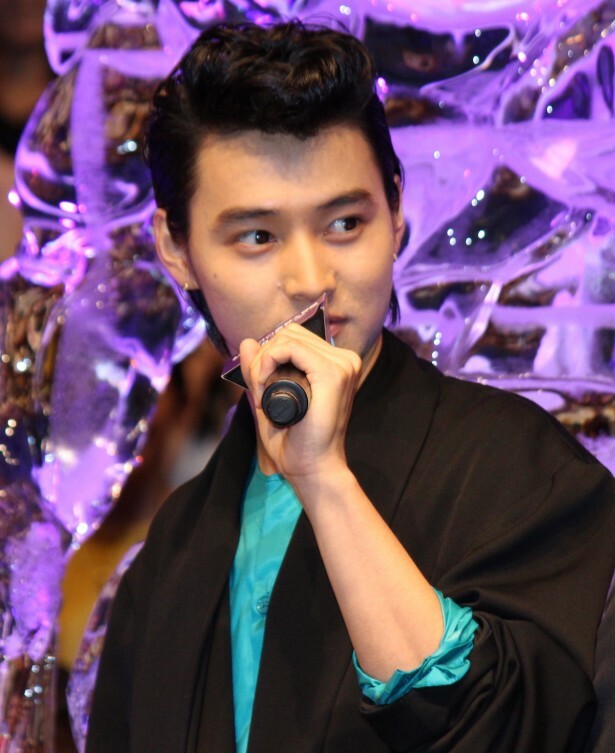 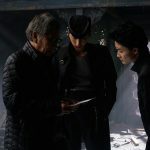 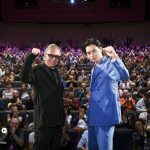 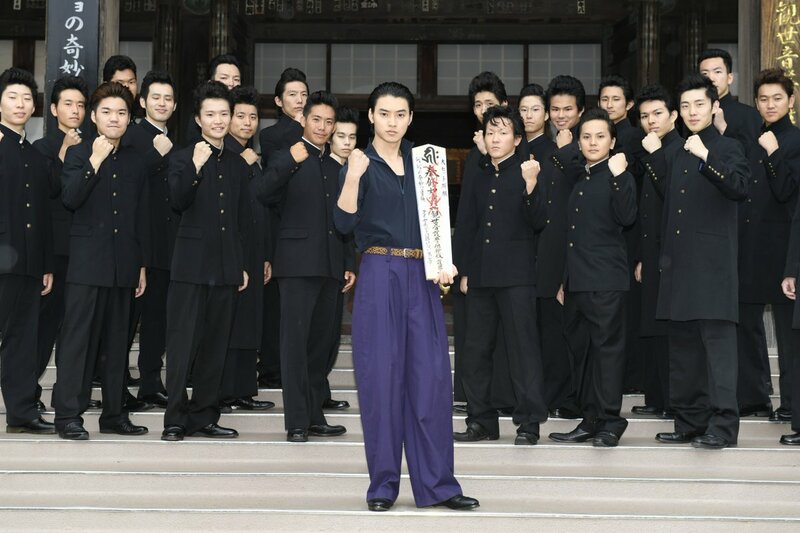 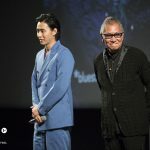 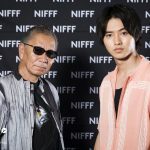 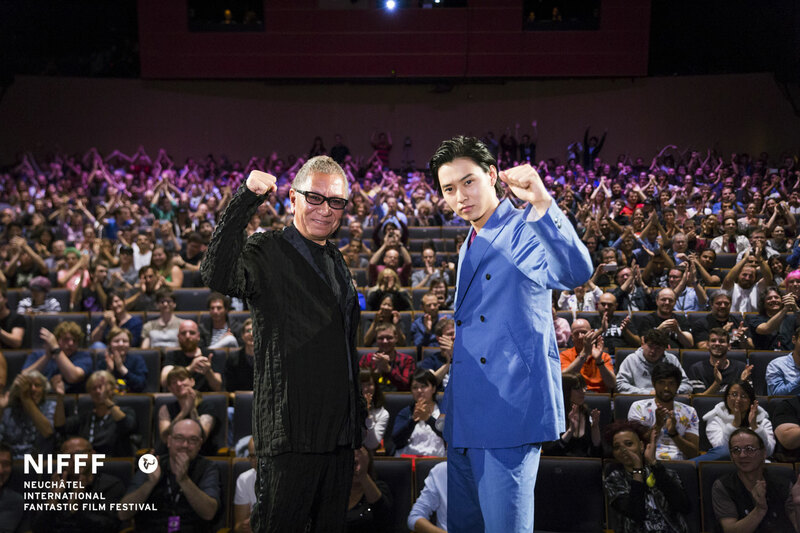 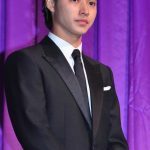 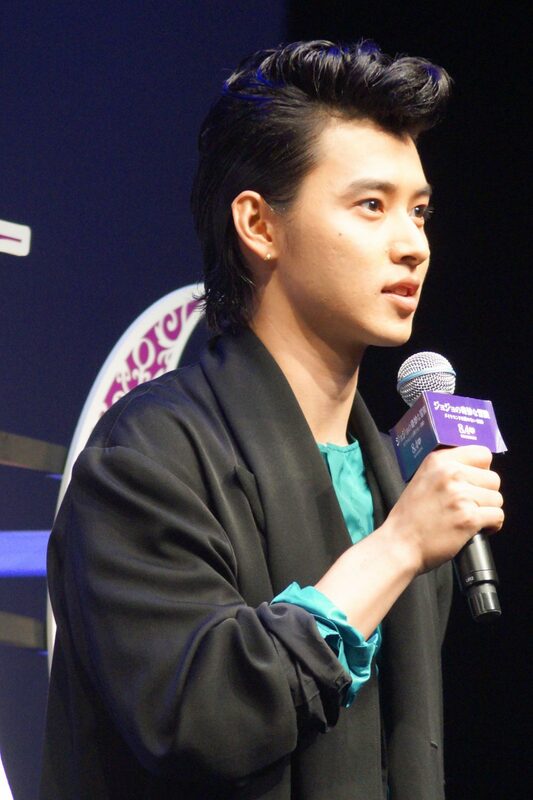 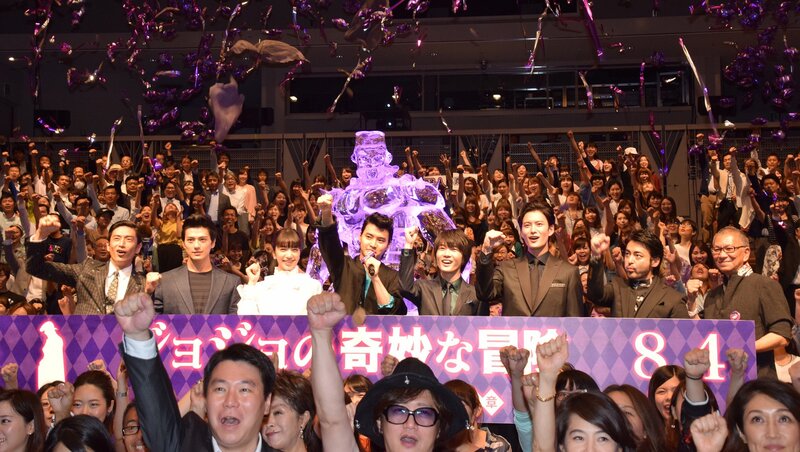 Kento attended the event with Director Miike. 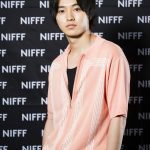 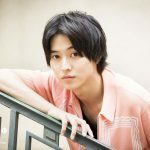 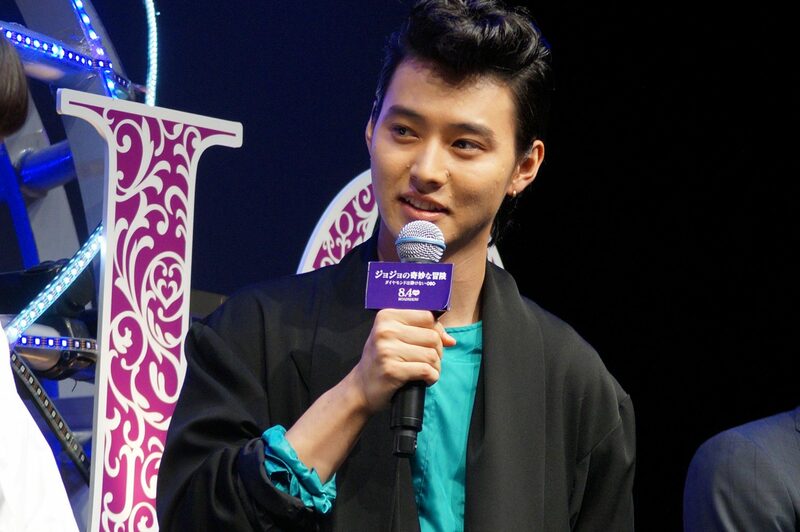 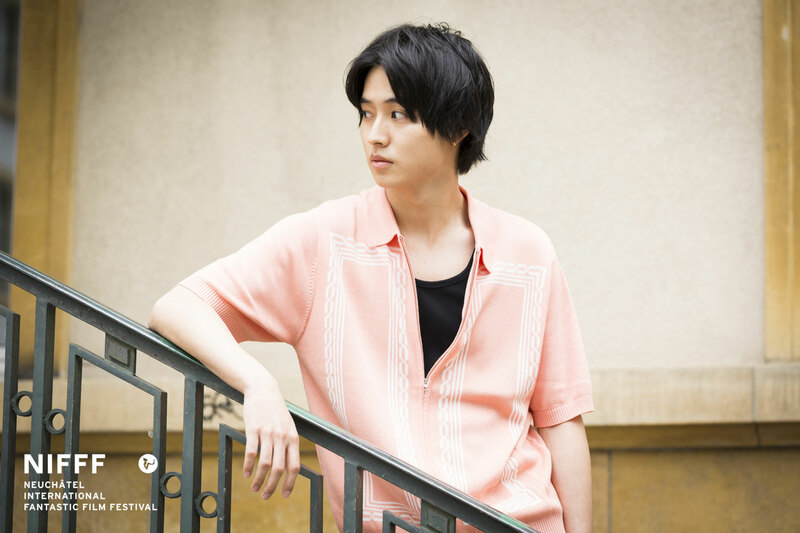 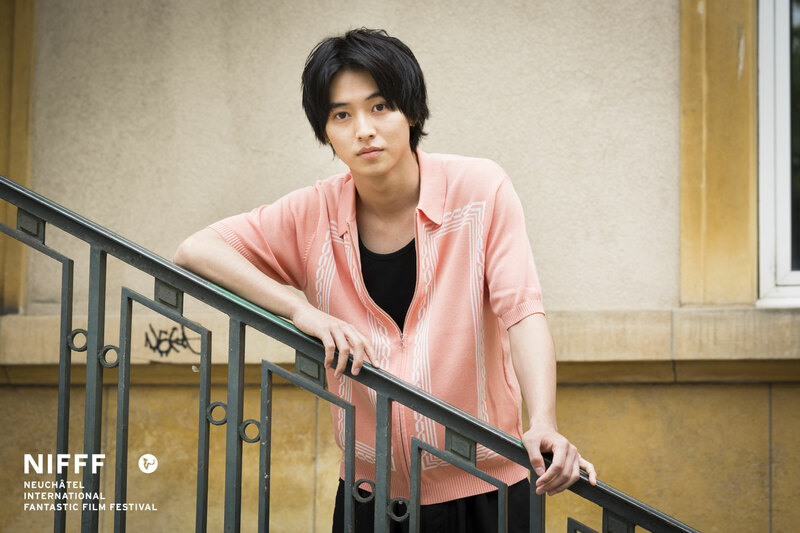 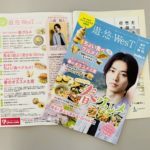 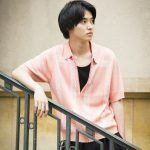 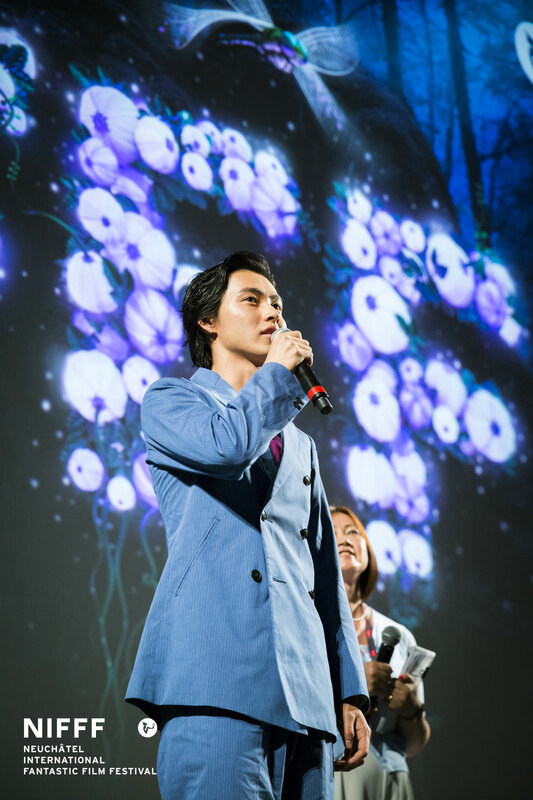 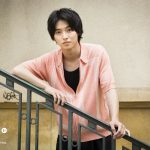 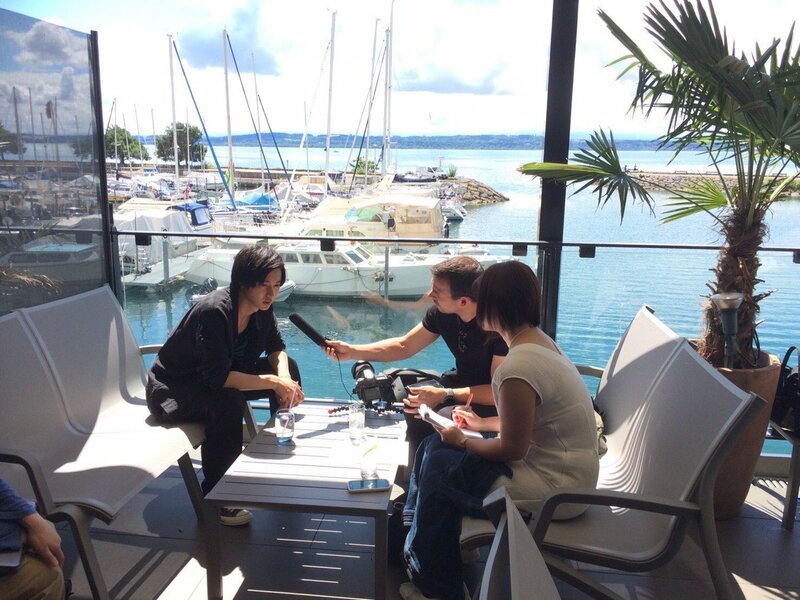 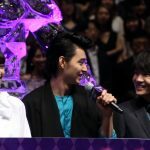 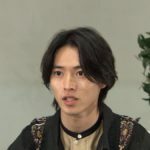 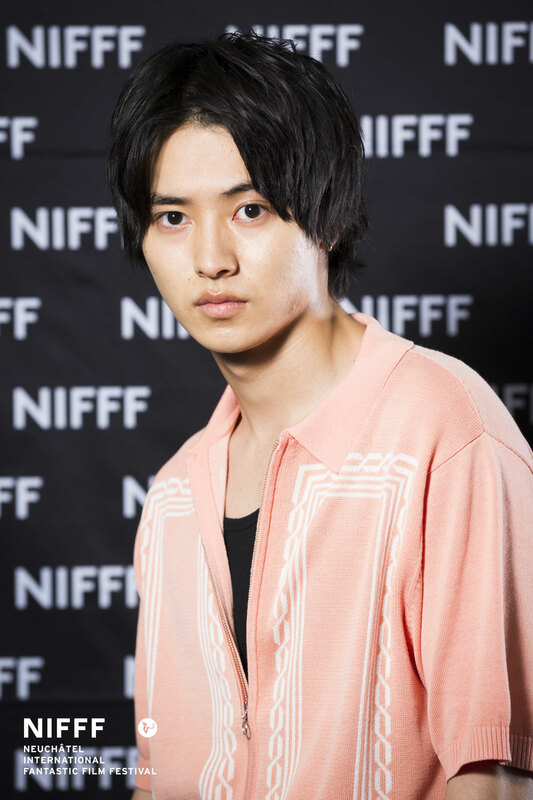 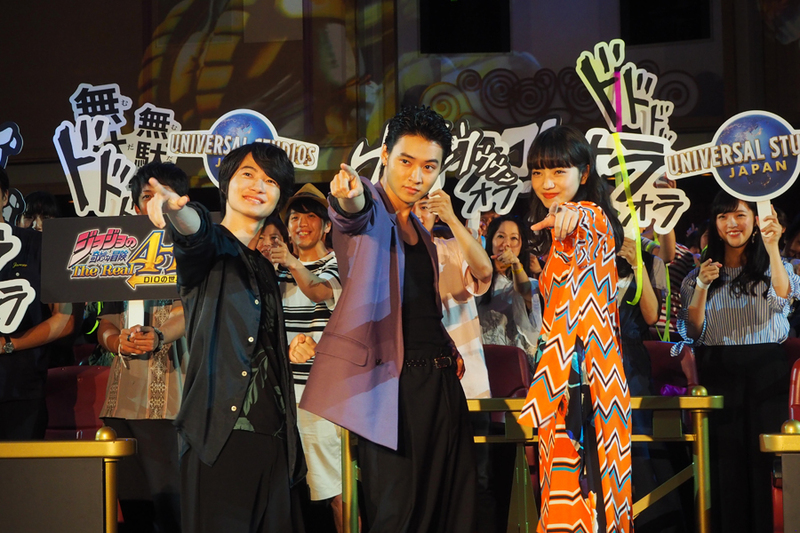 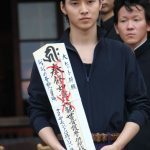 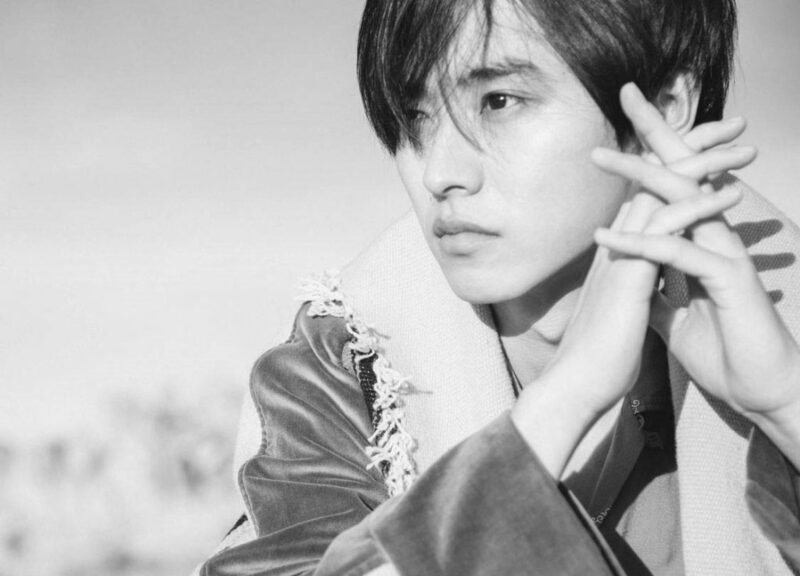 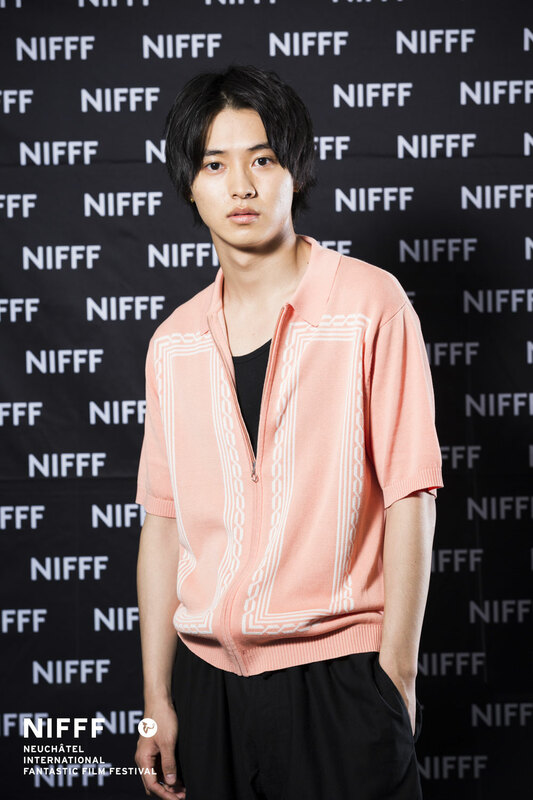 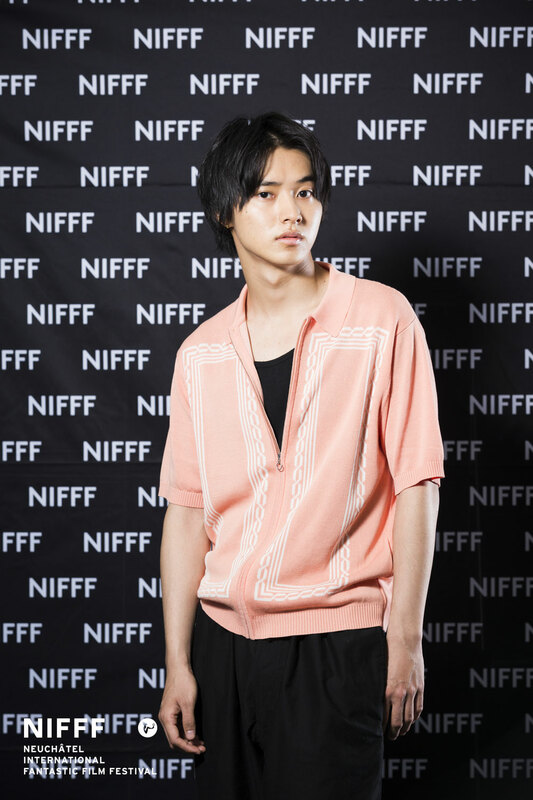 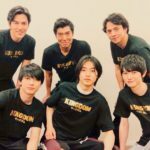 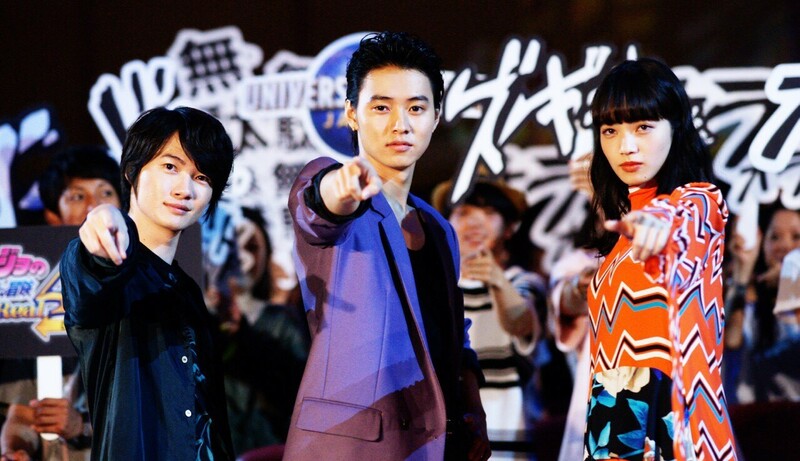 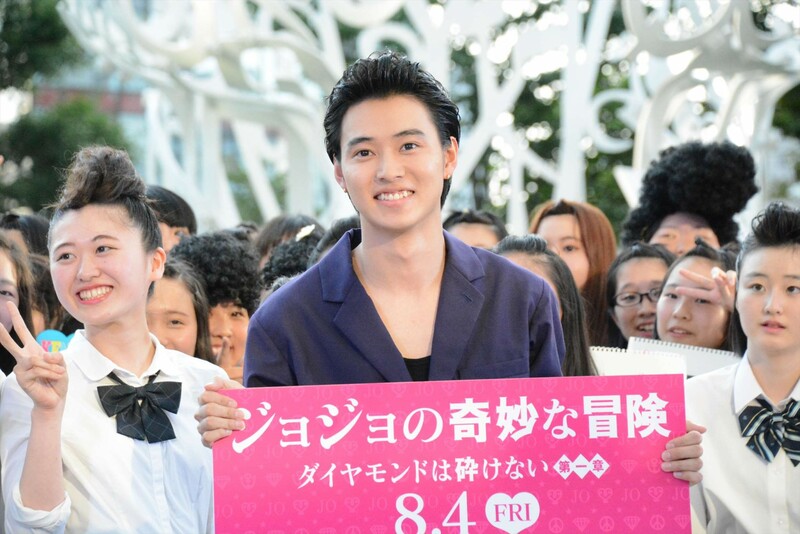 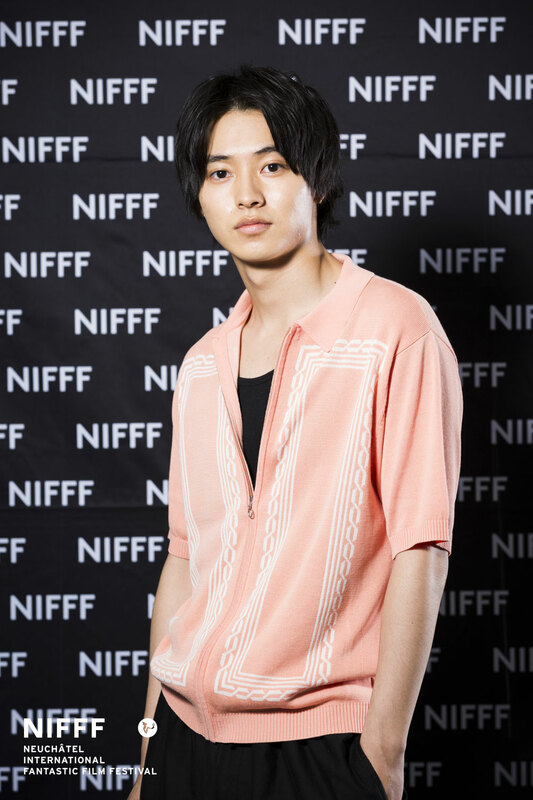 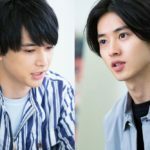 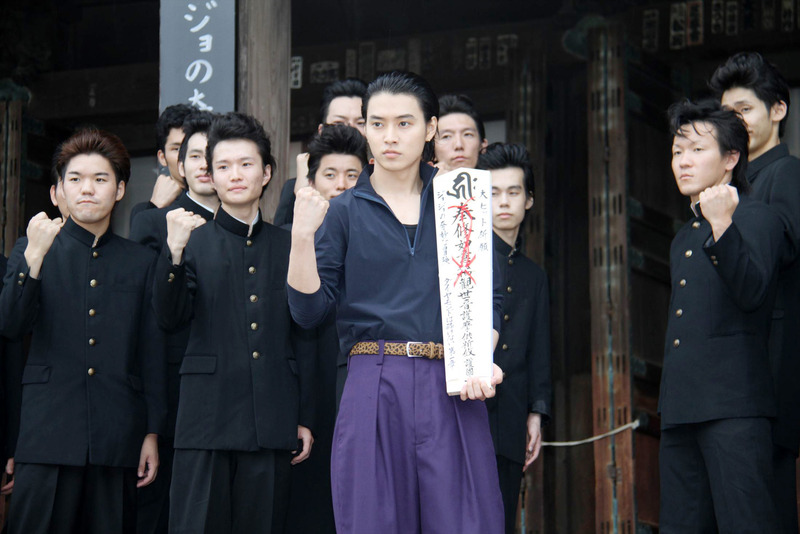 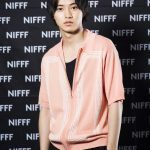 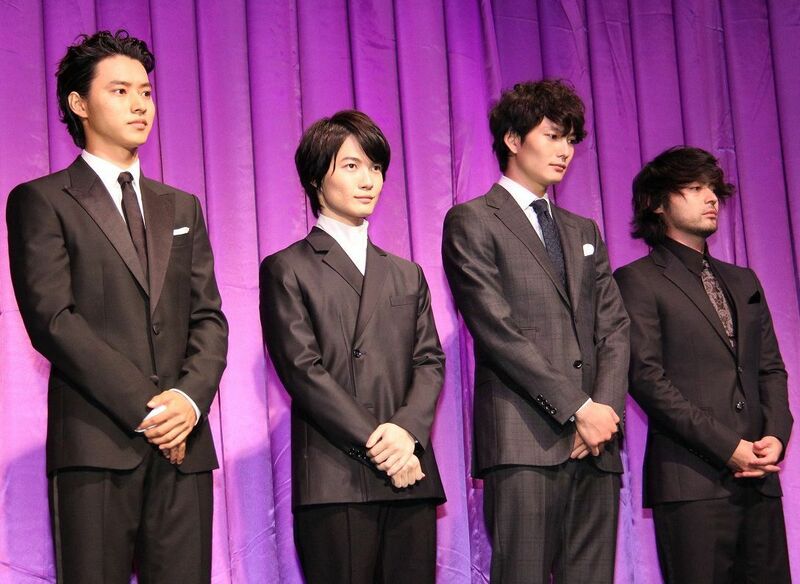 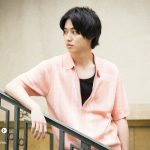 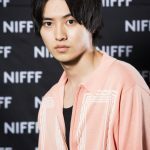 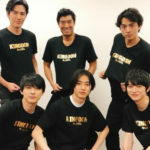 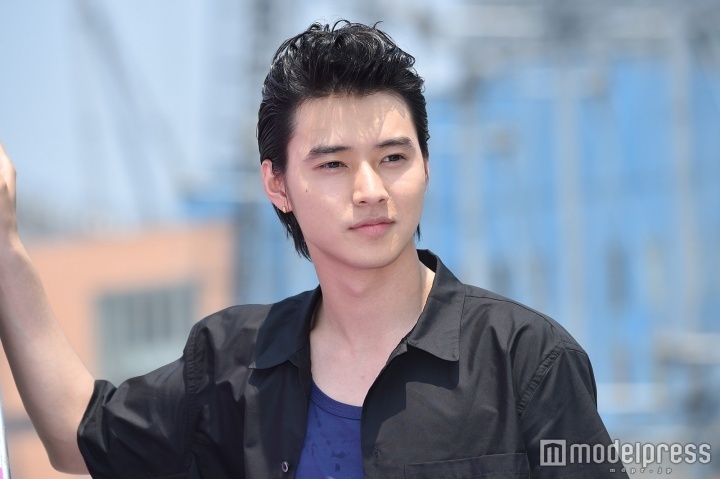 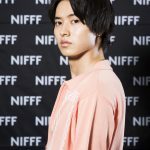 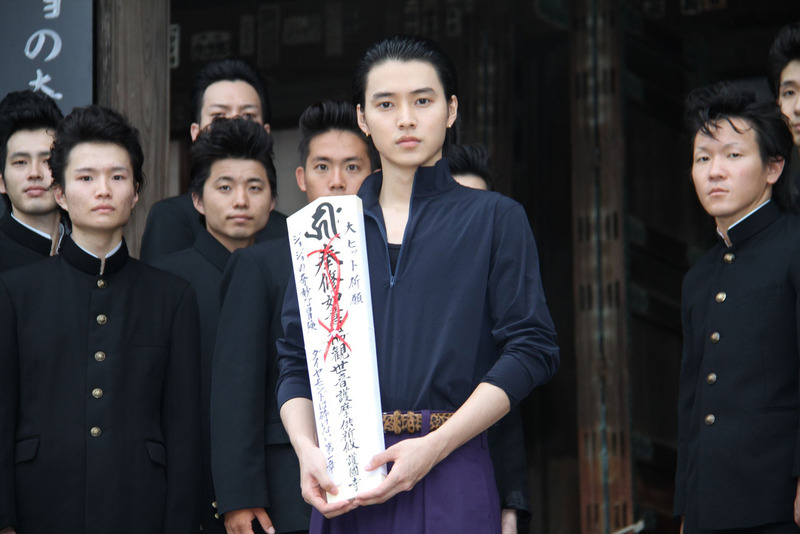 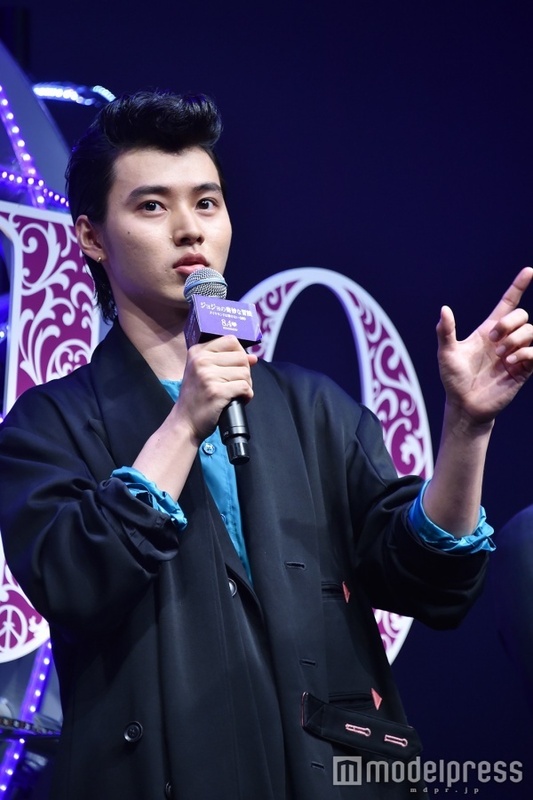 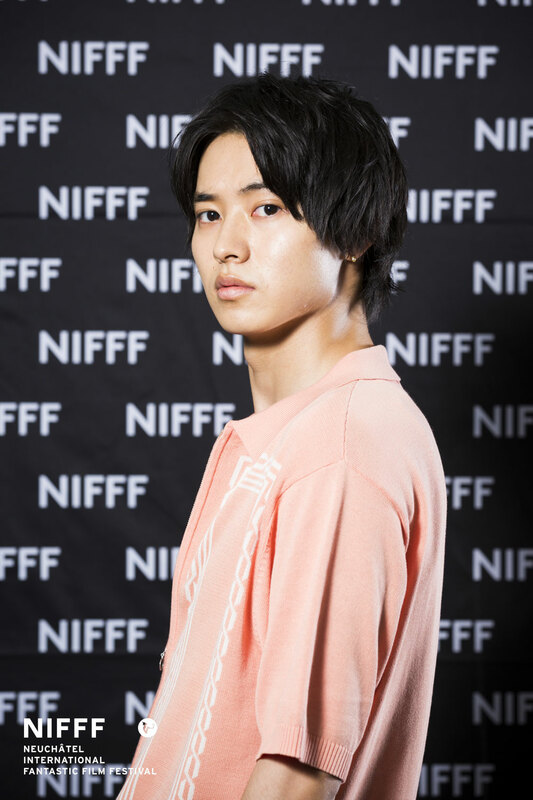 They were interviewed by NIFFF, and during the butai aisatsu, Kento greeted the audience in French. 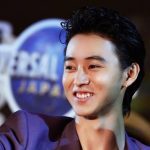 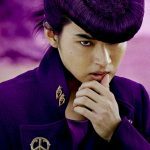 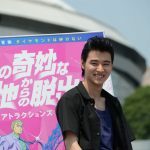 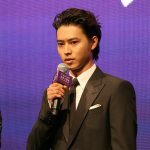 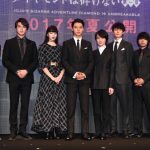 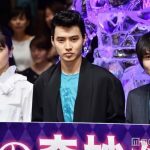 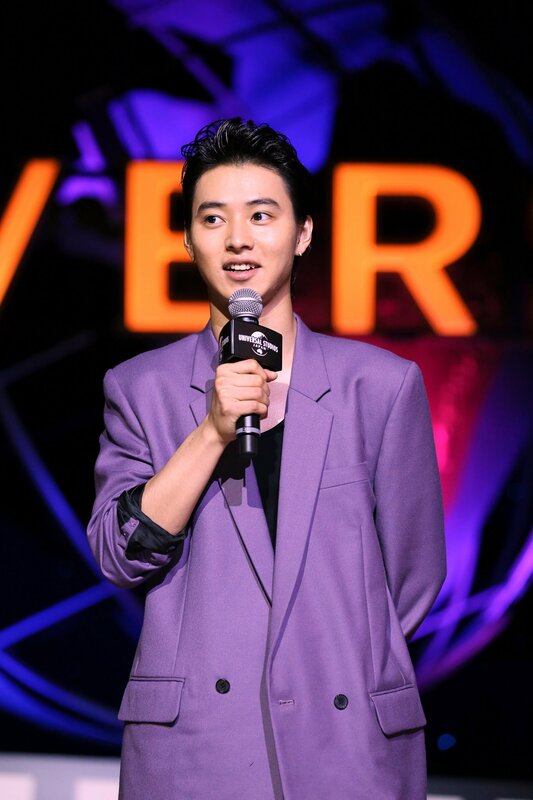 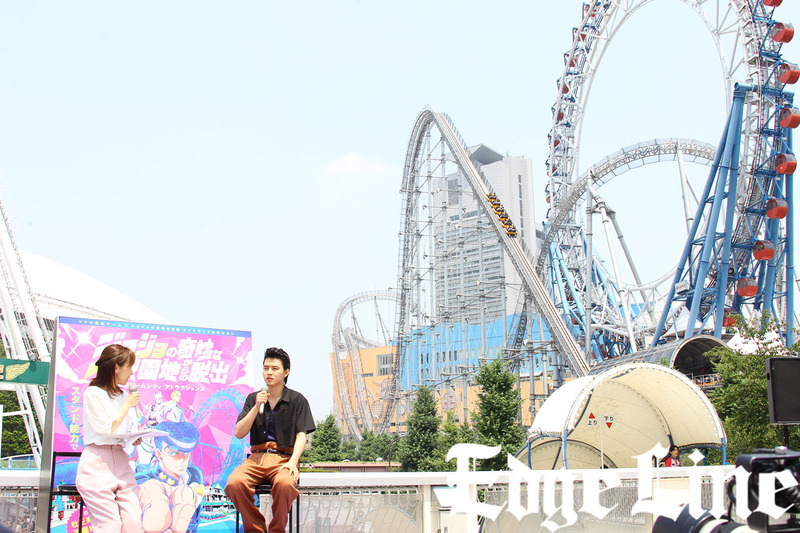 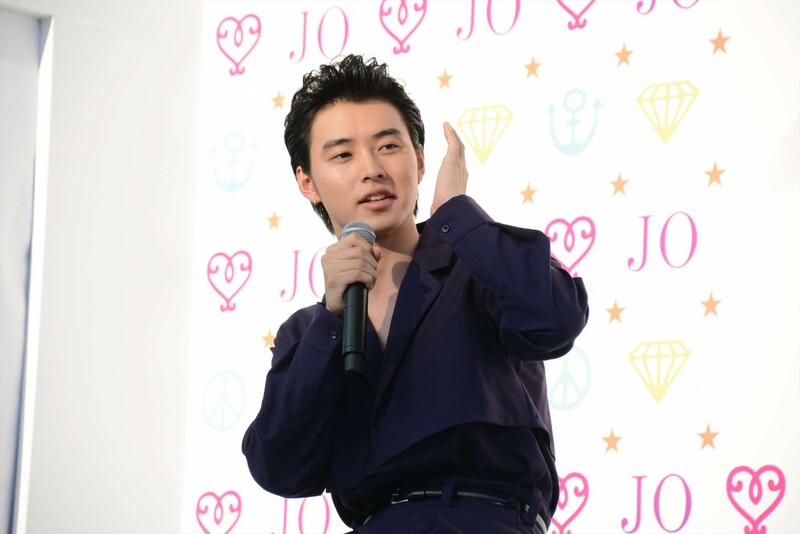 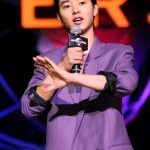 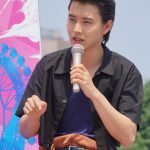 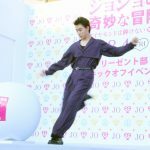 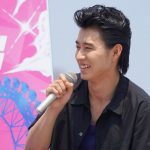 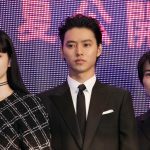 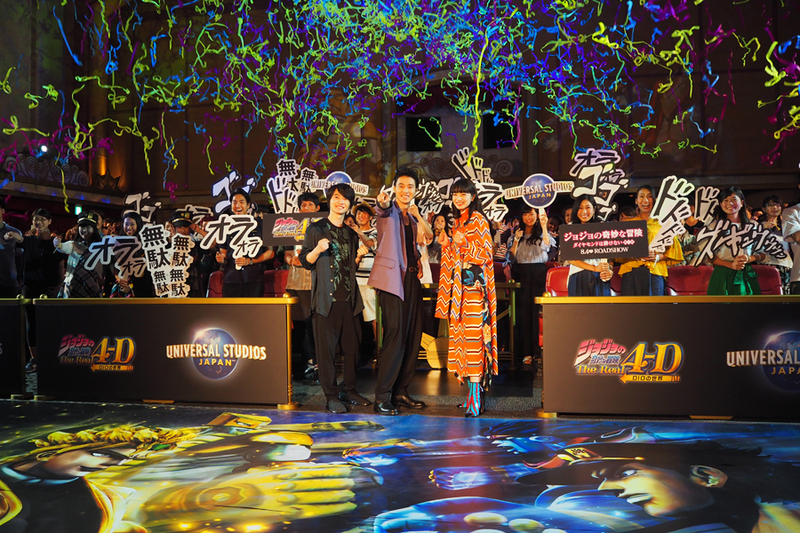 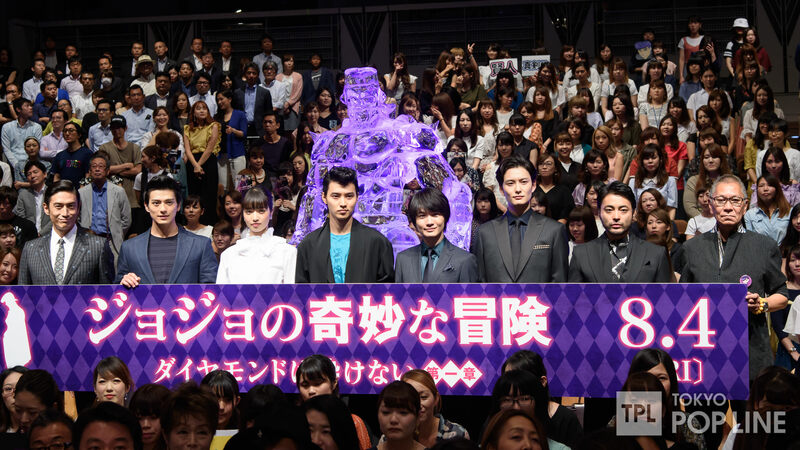 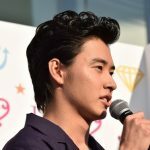 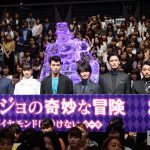 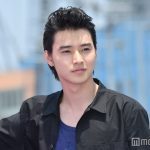 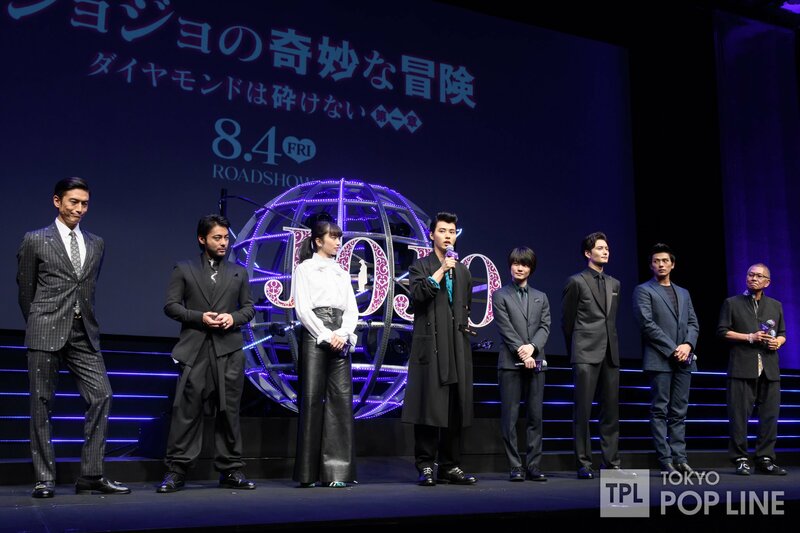 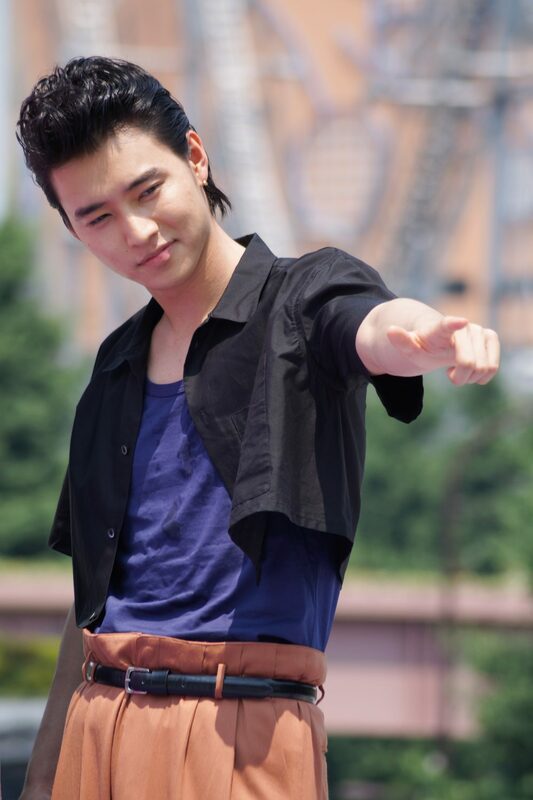 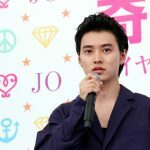 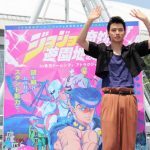 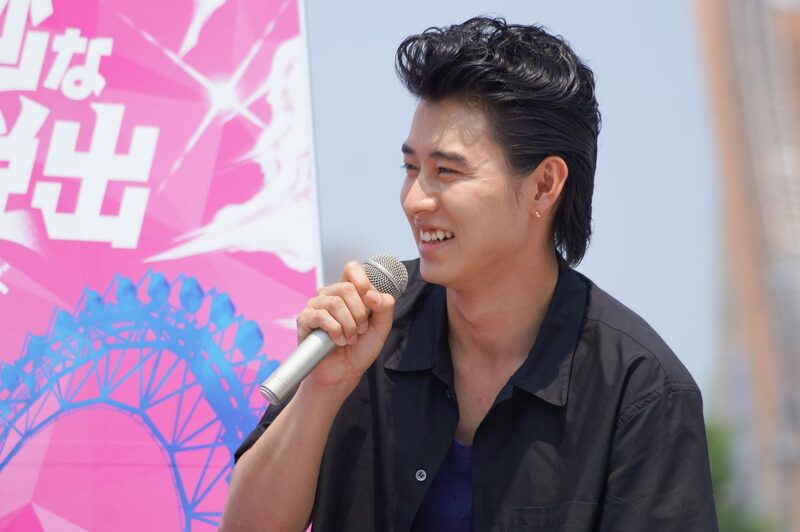 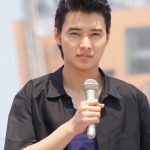 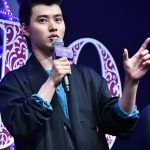 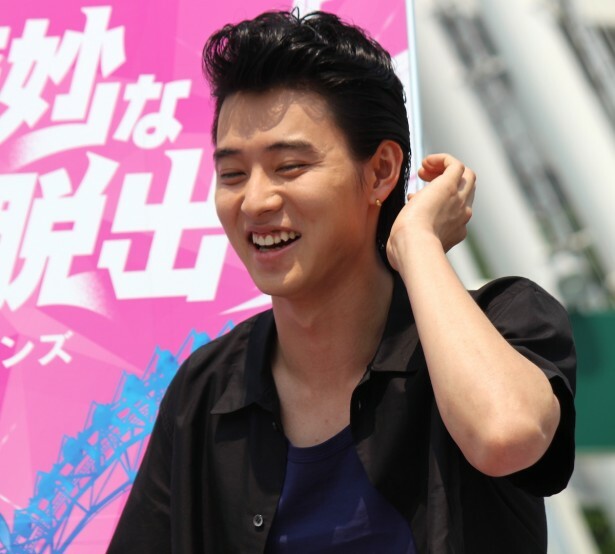 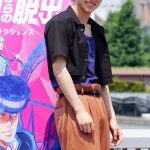 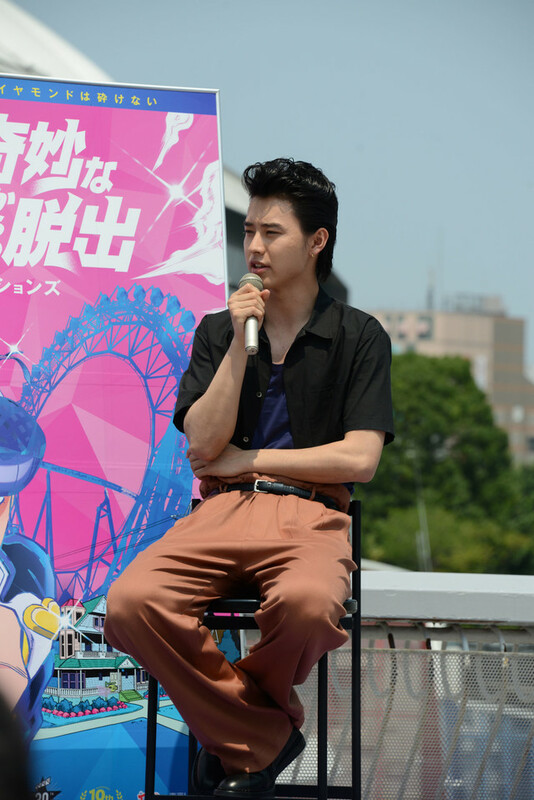 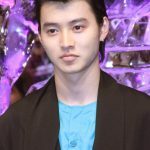 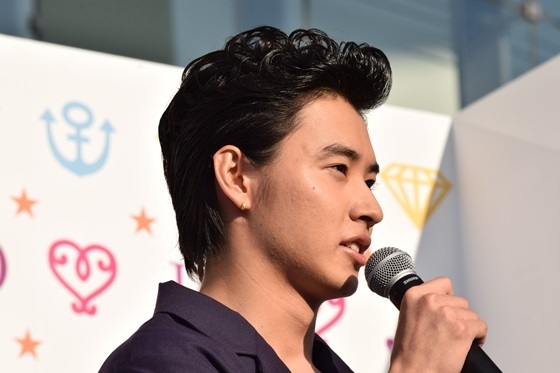 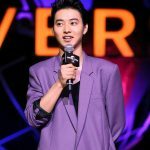 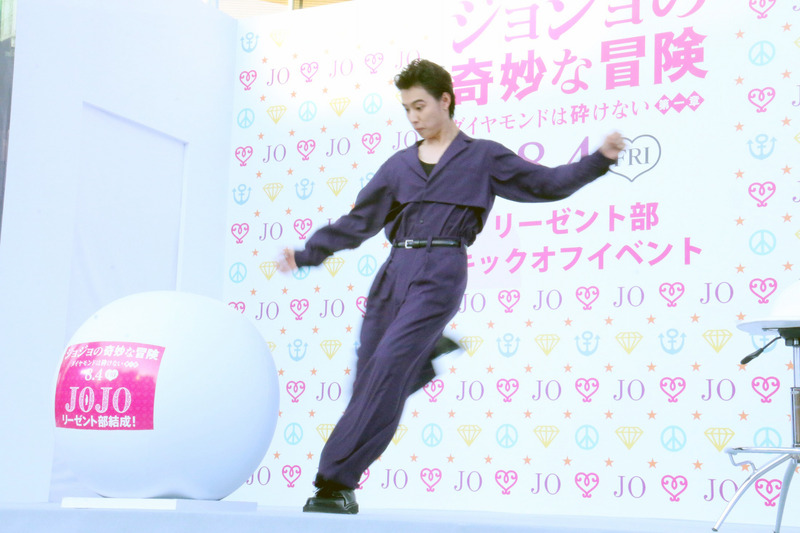 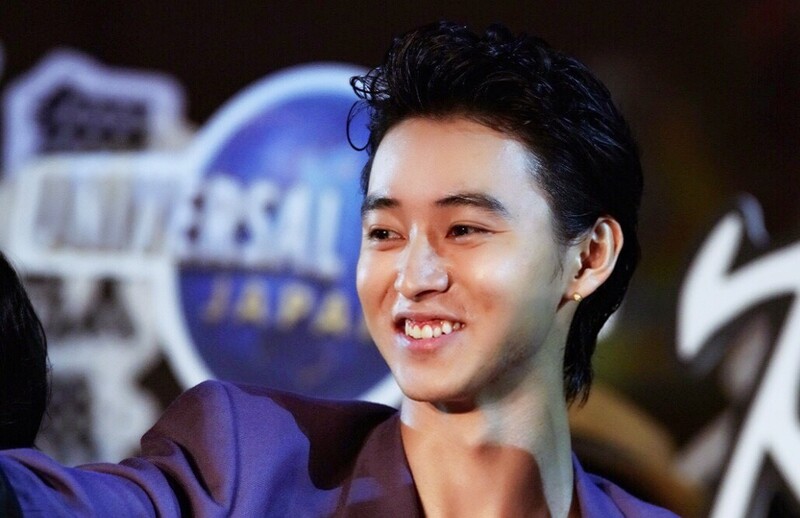 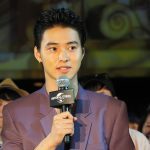 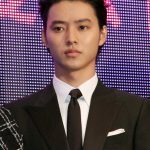 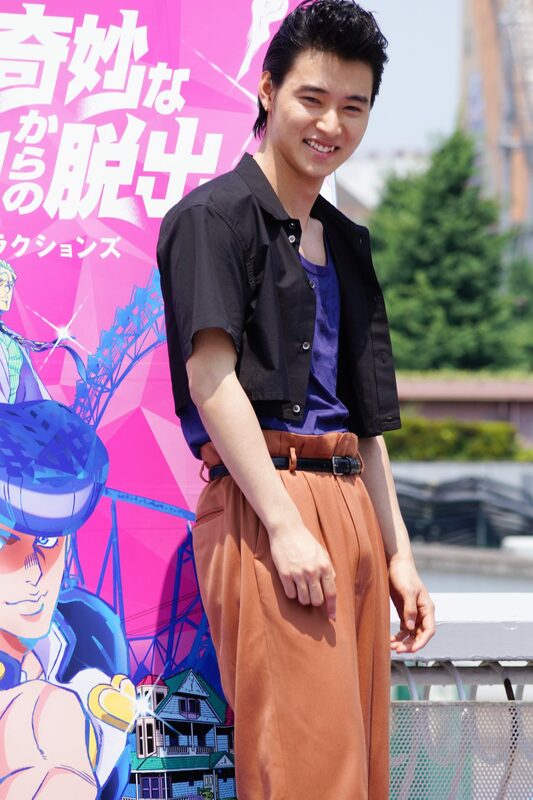 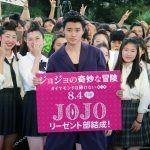 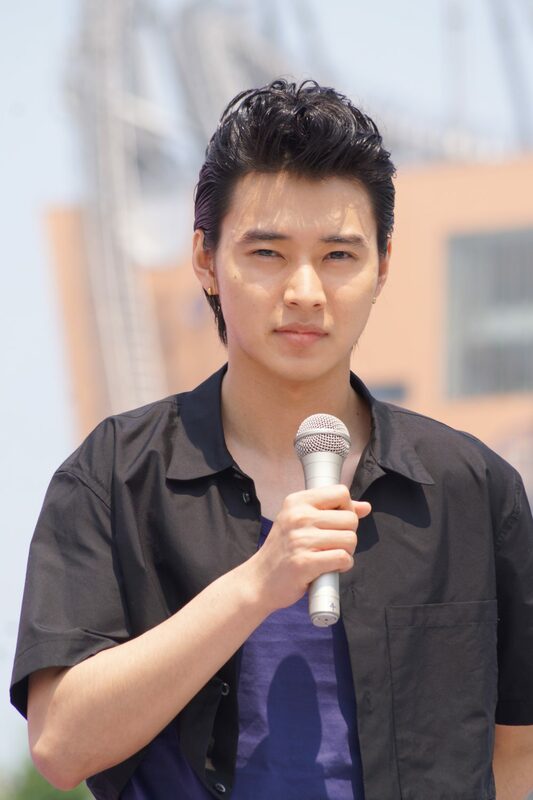 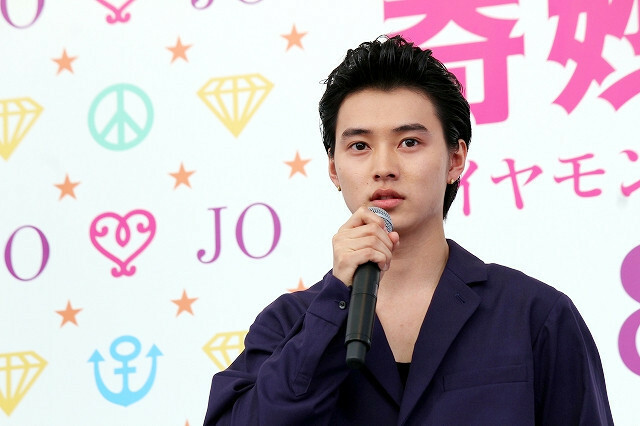 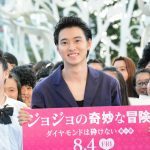 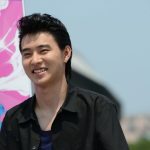 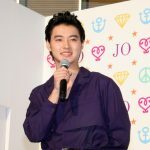 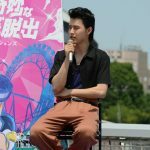 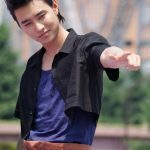 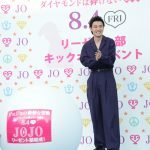 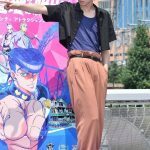 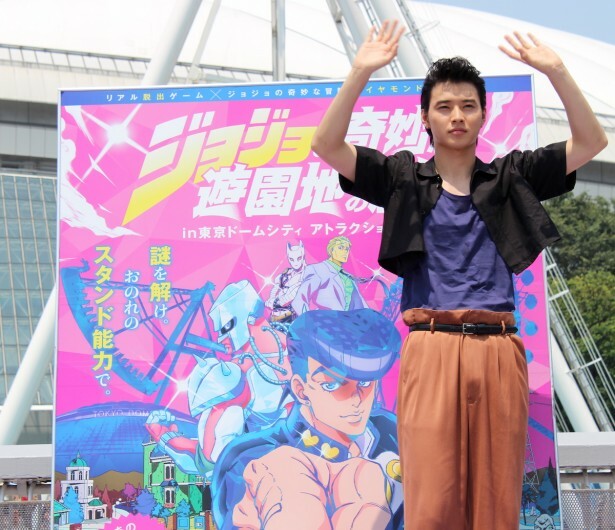 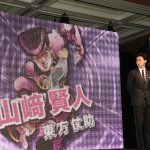 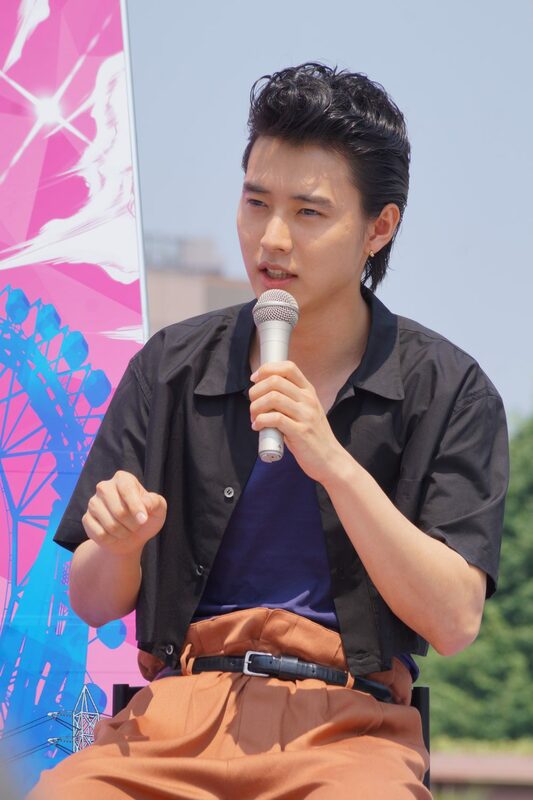 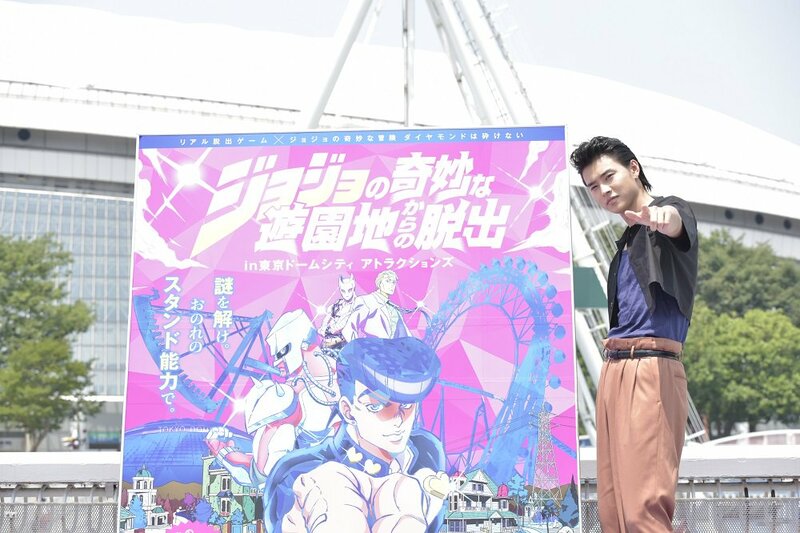 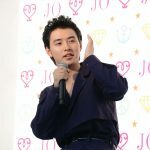 Kento attended the JoJo’s Bizarre Escape from the Amusement Park press conference at Tokyo Dome City on 9 July, 2017. 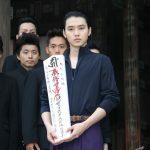 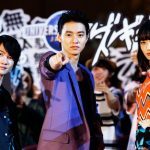 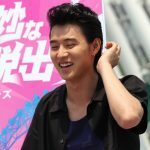 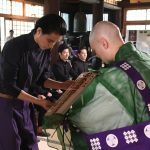 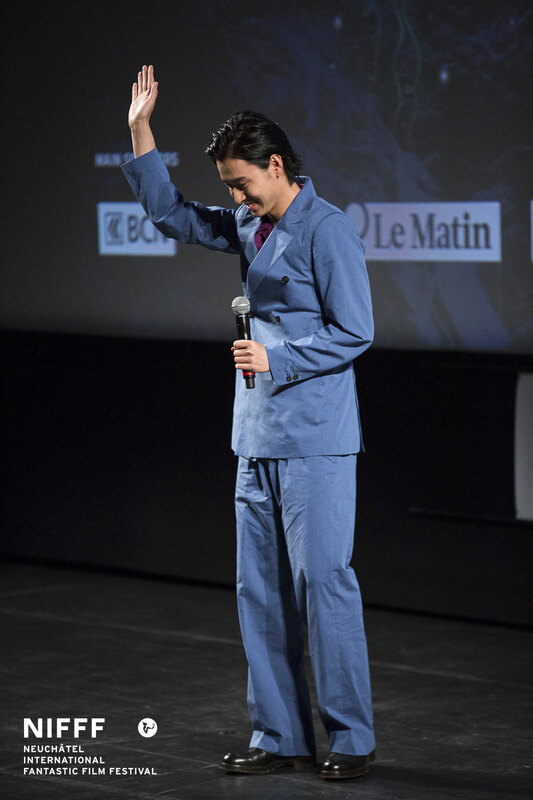 The film will also participate in the 21st Fantasia International Film Festival held in Montreal, Canada (13 July – 2 August, 2017). 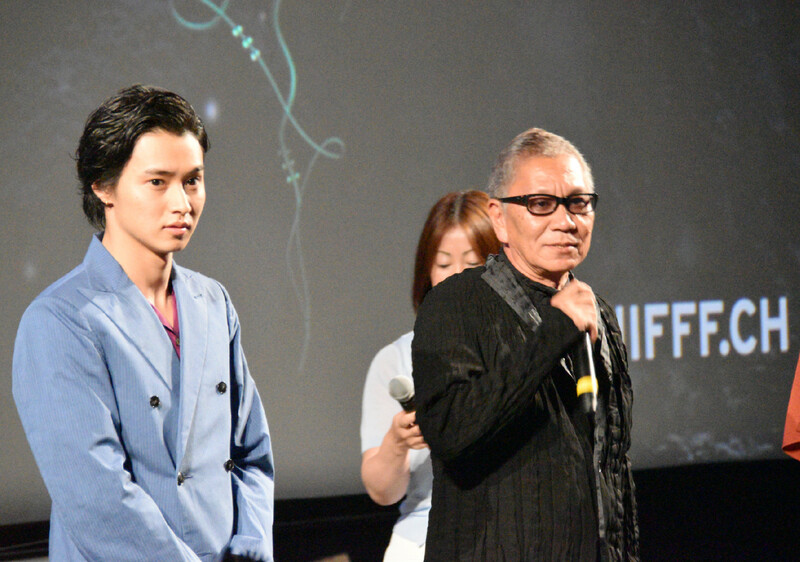 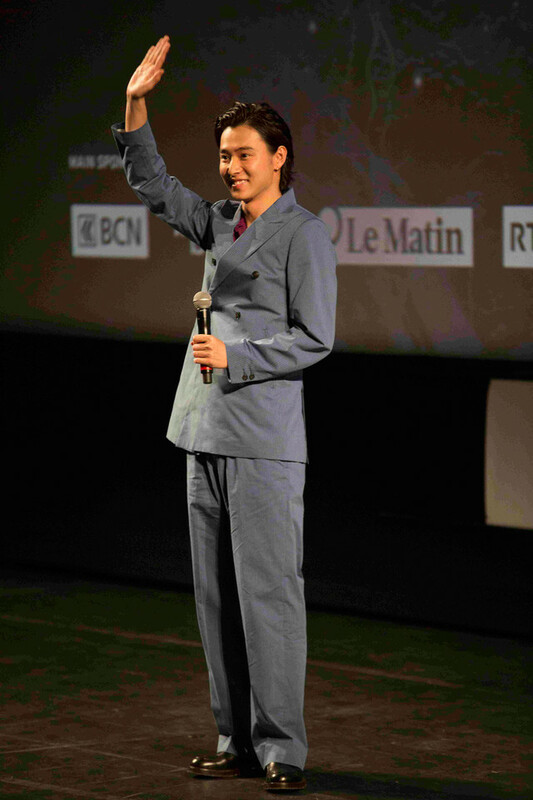 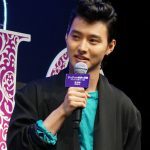 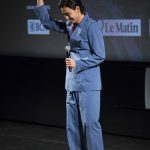 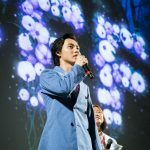 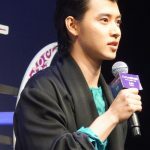 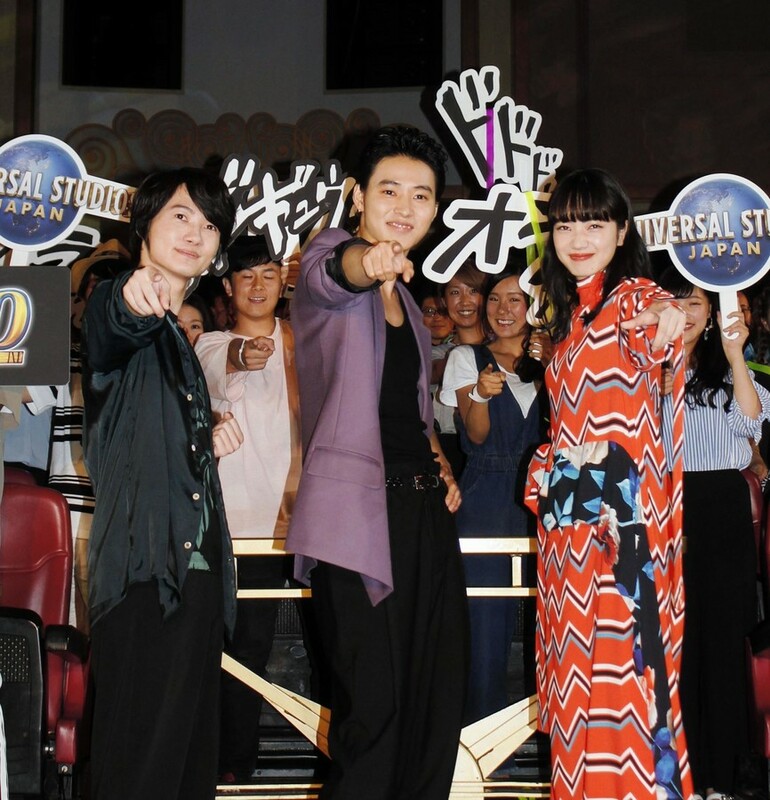 The Japan premiere was held on 26 July, 2017.